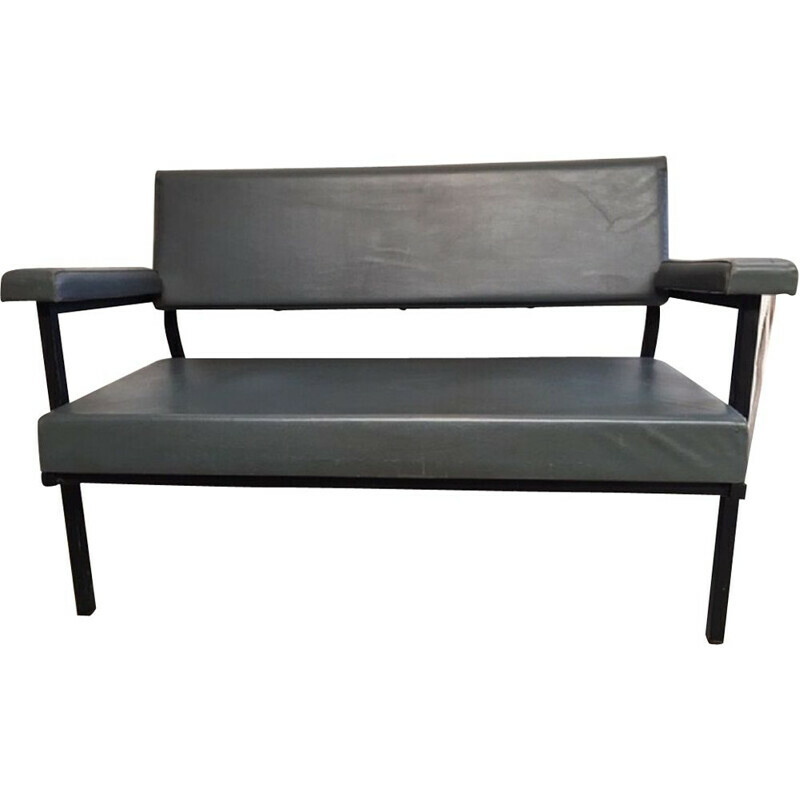 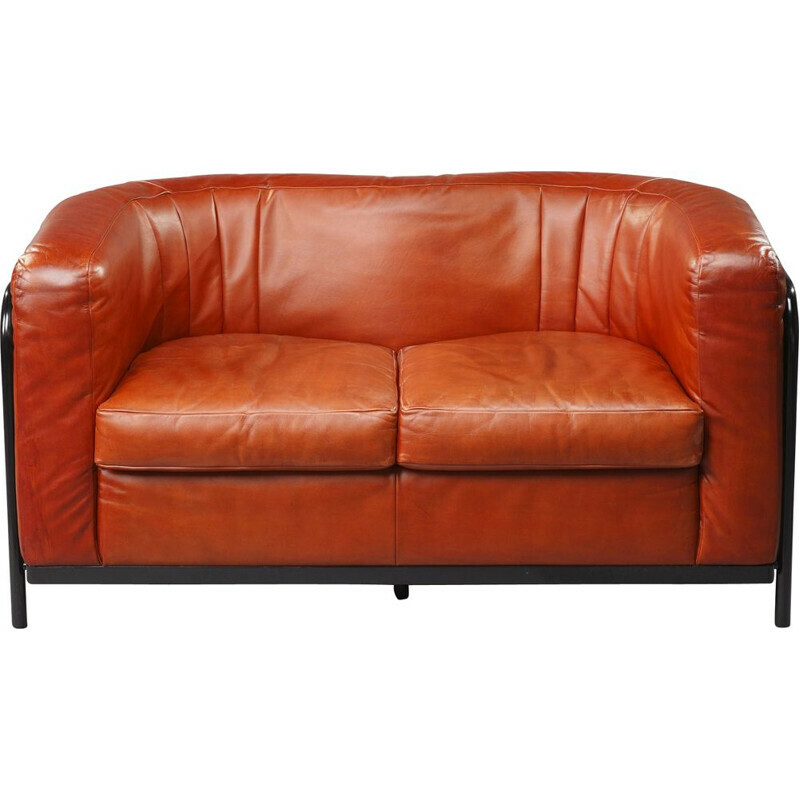 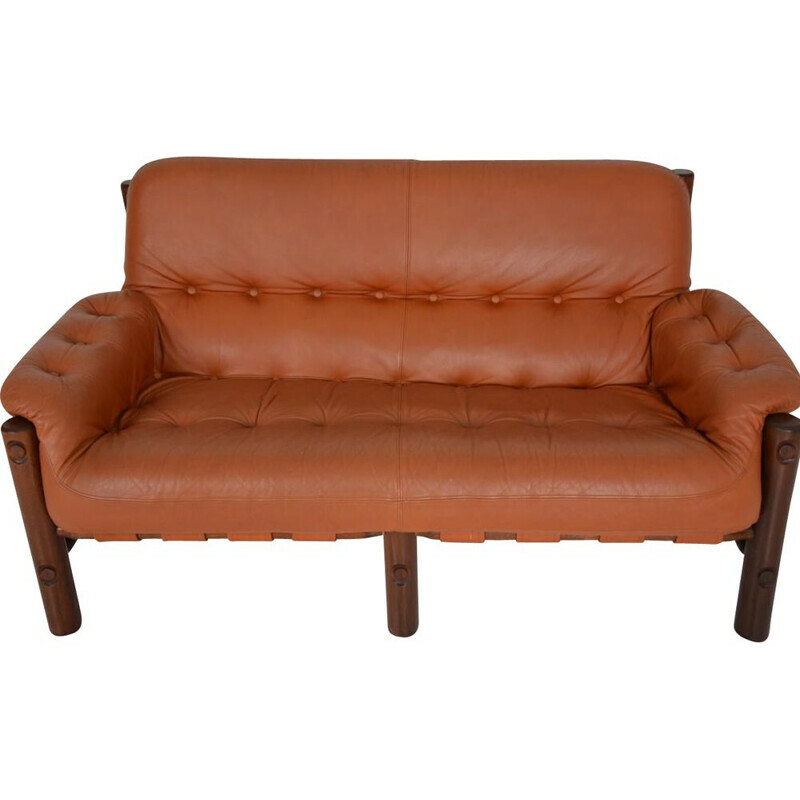 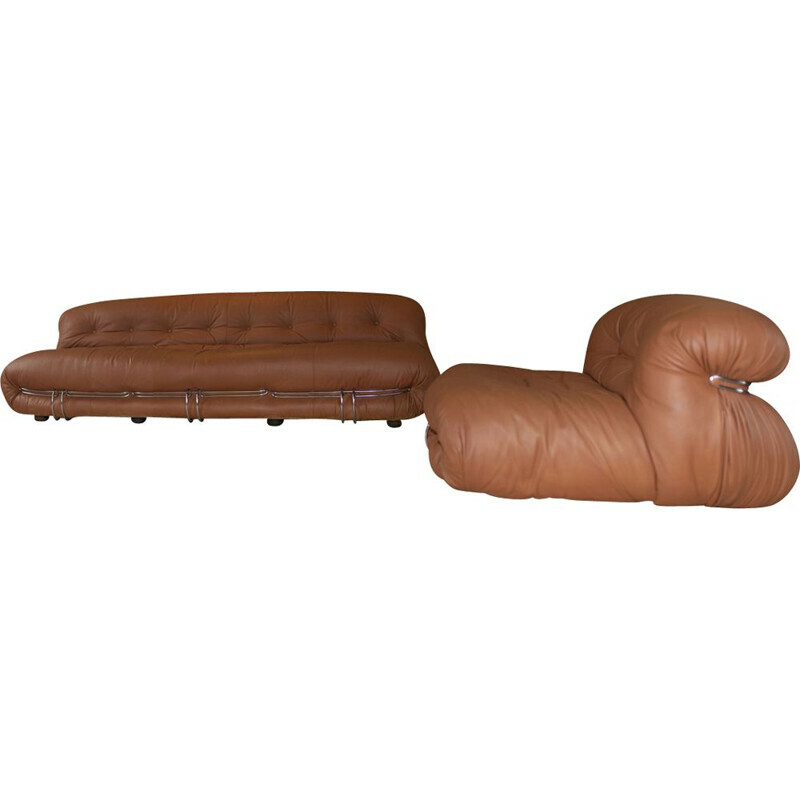 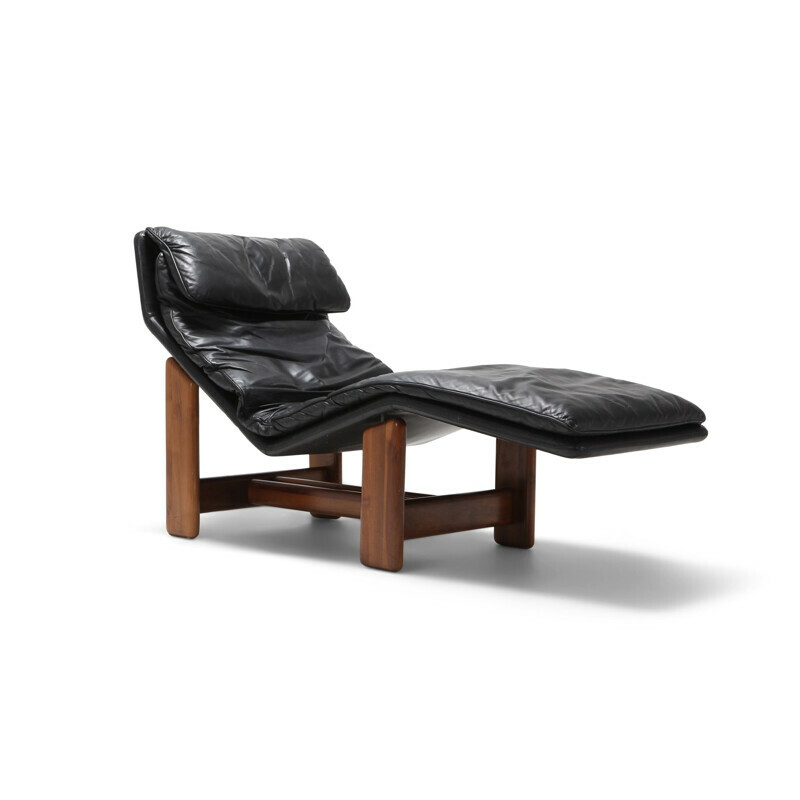 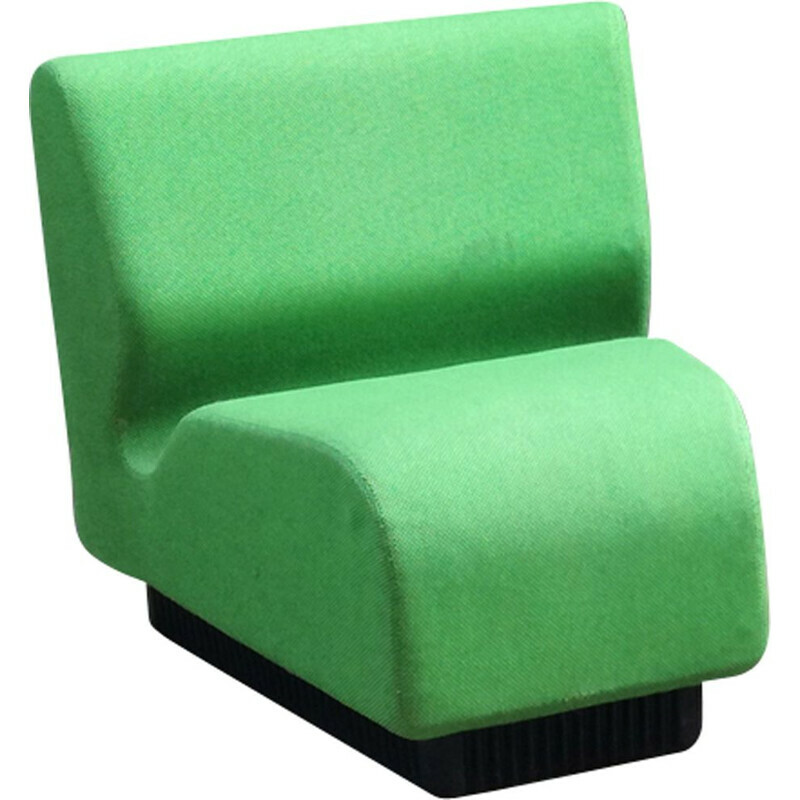 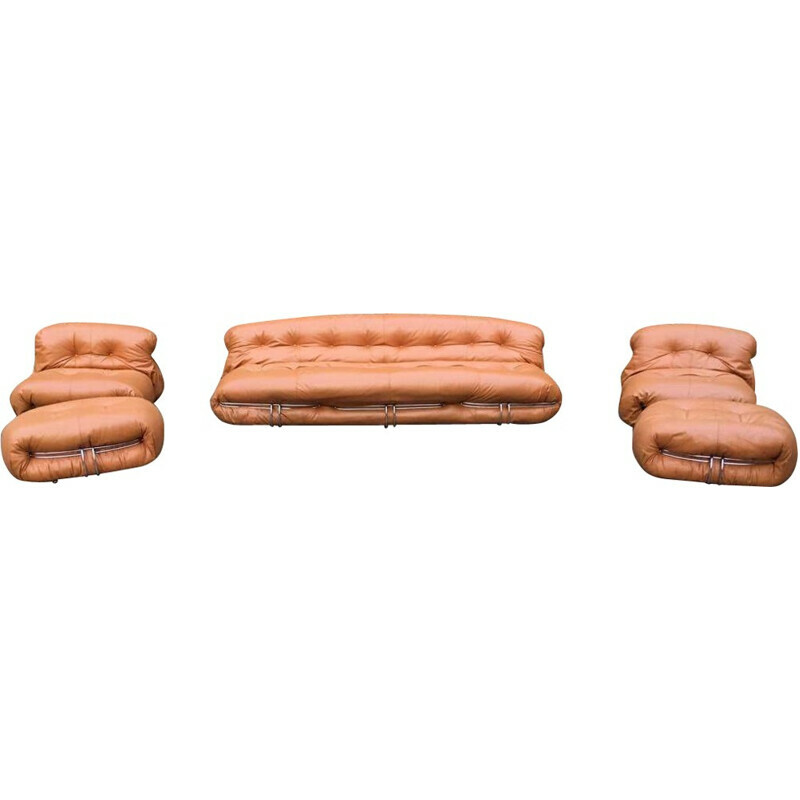 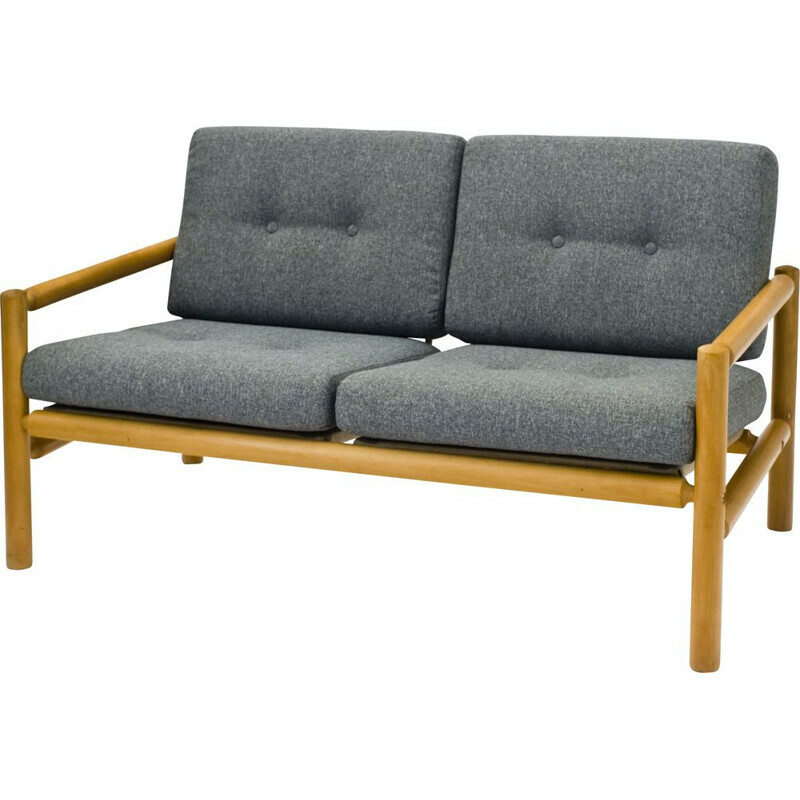 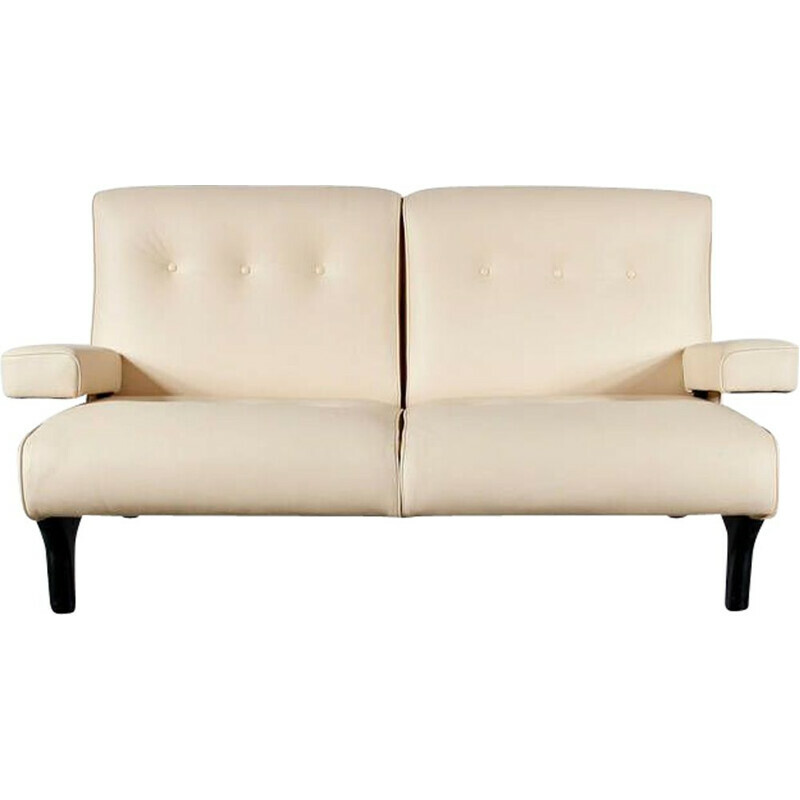 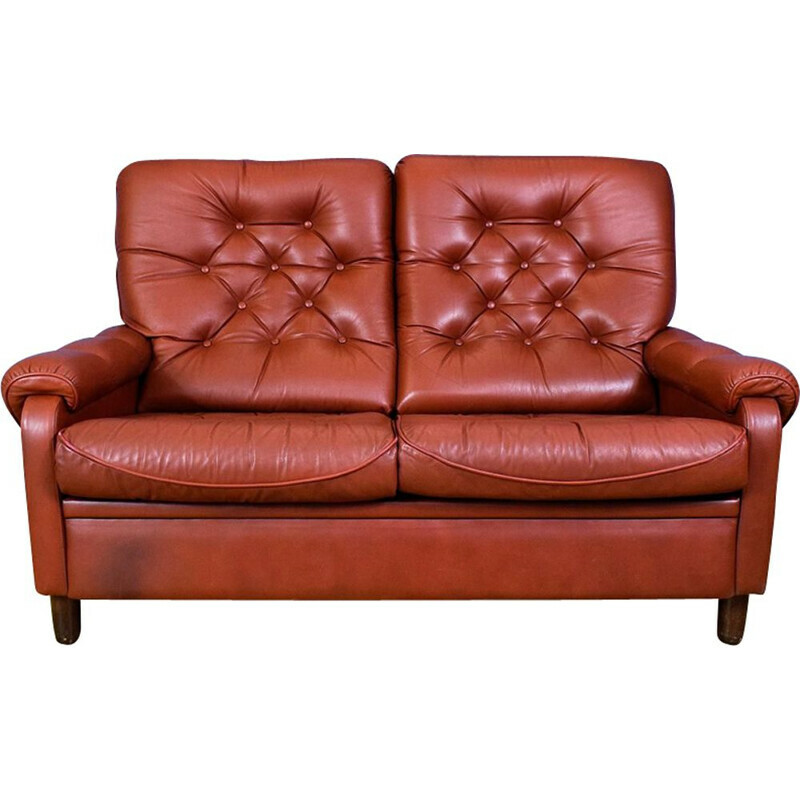 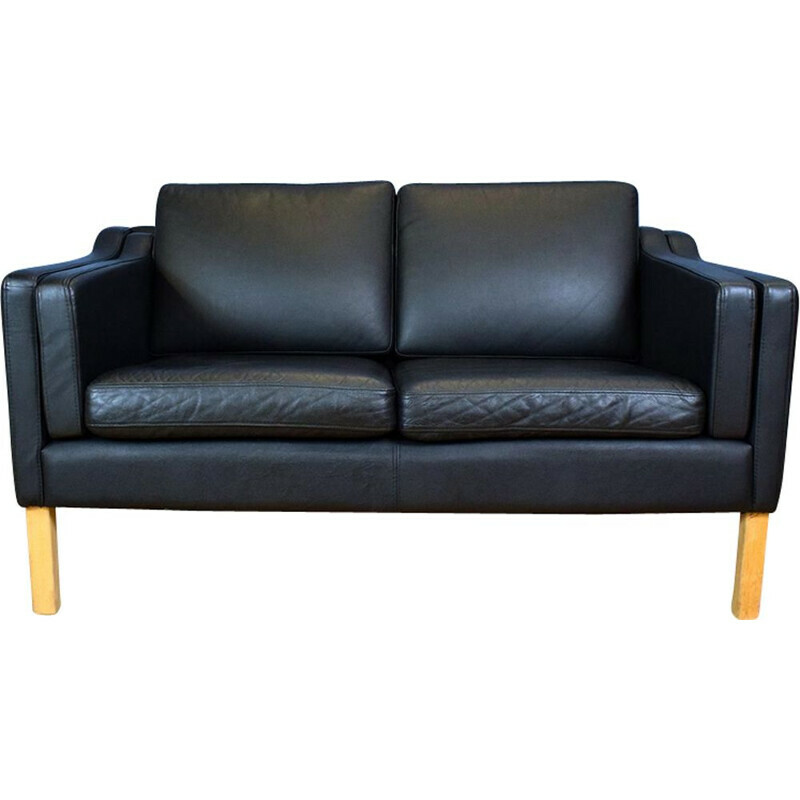 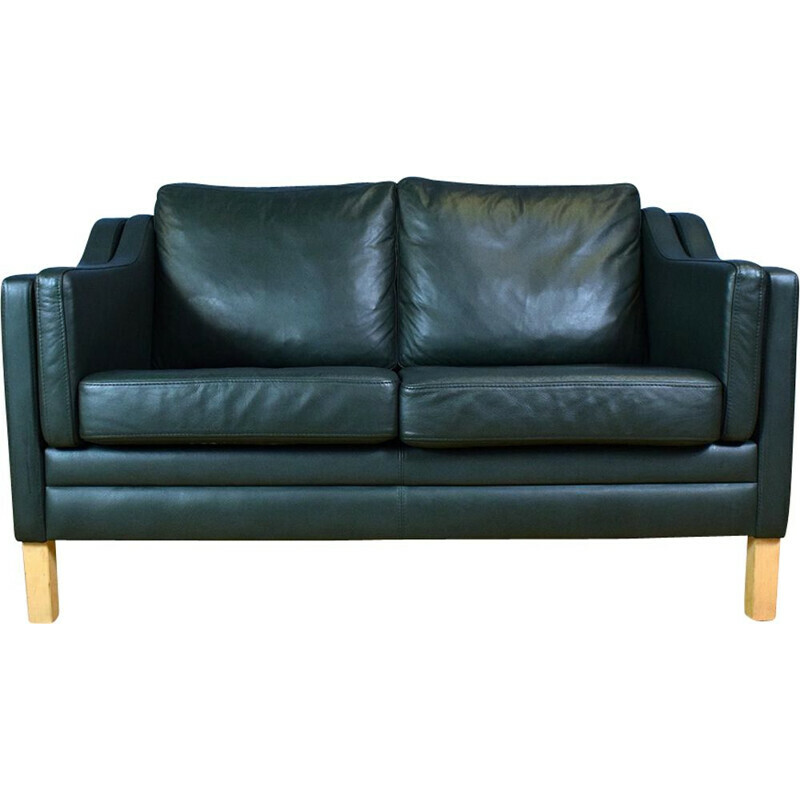 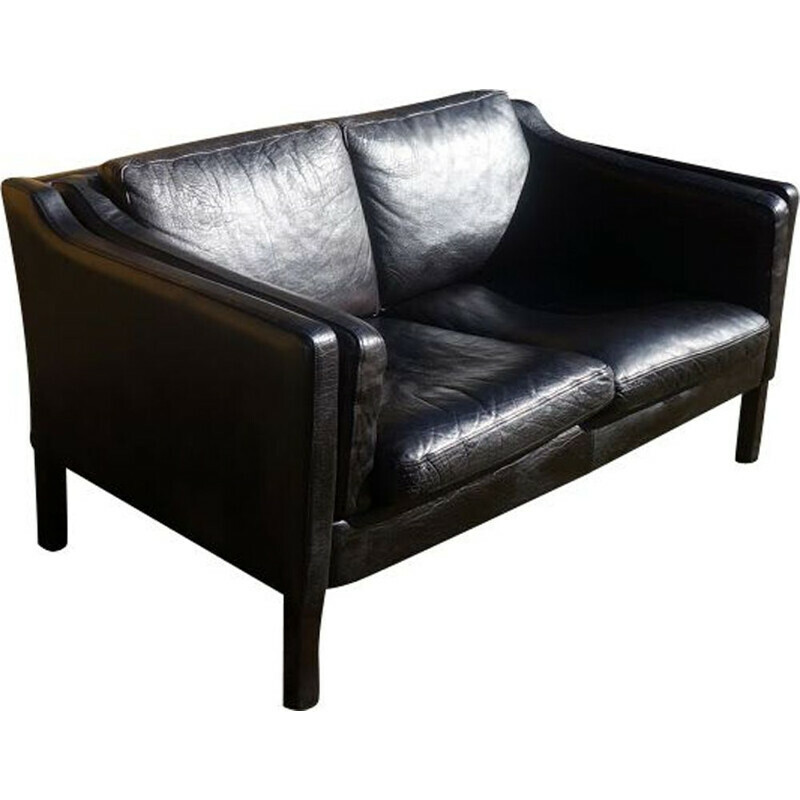 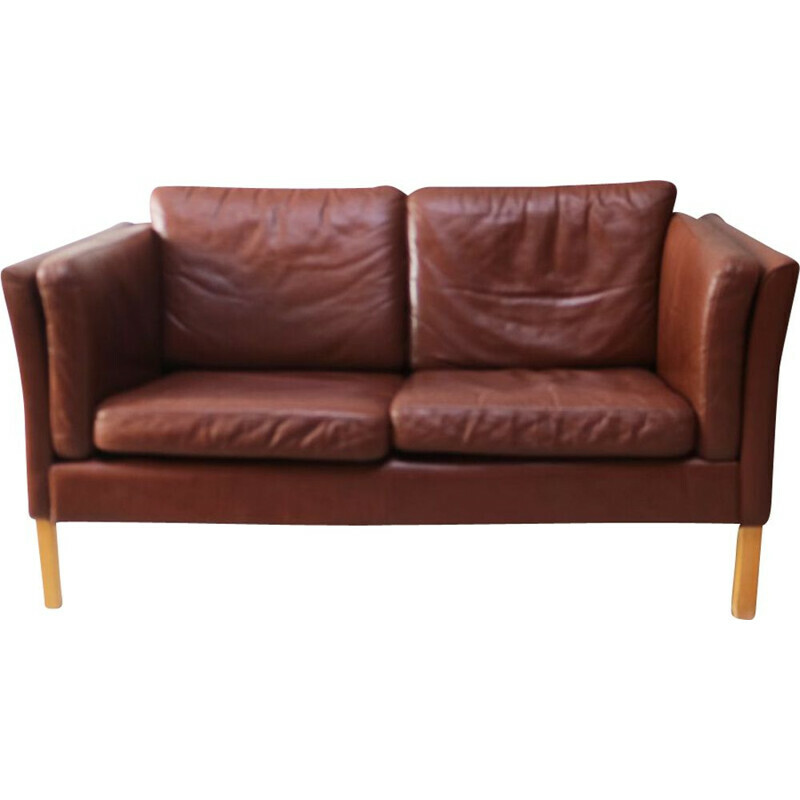 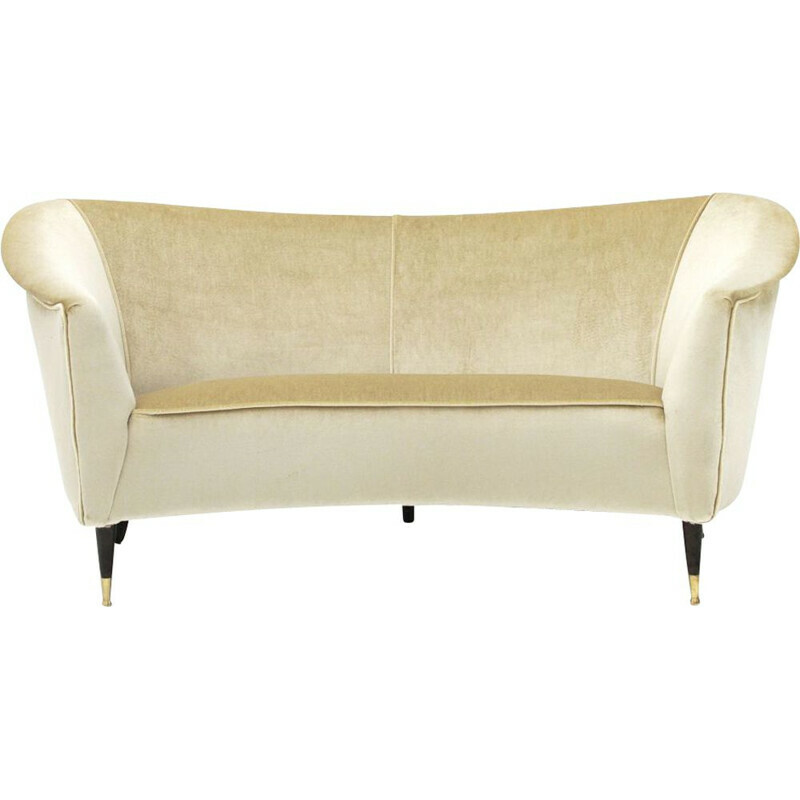 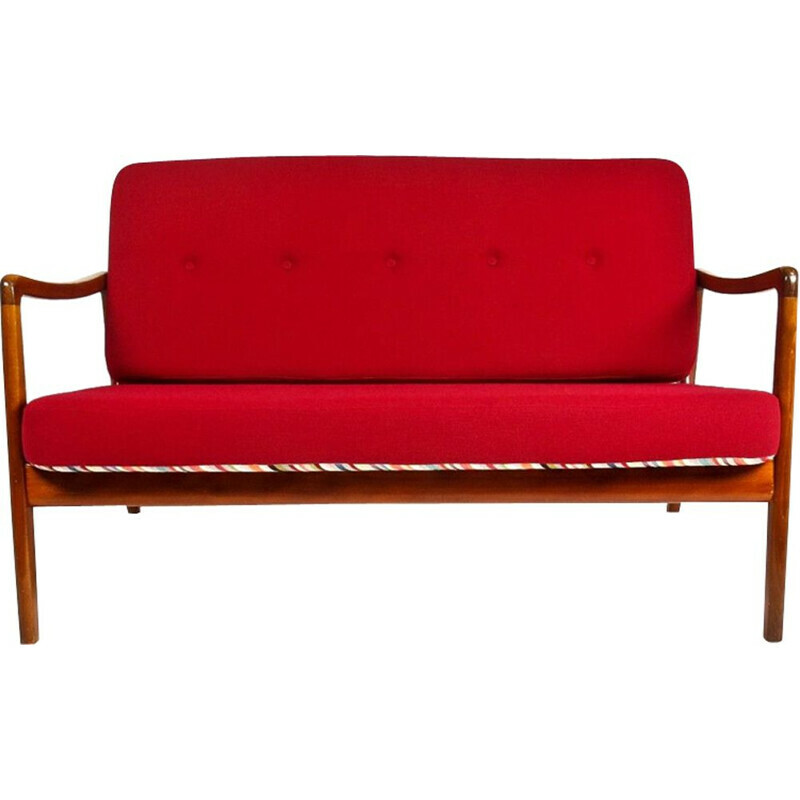 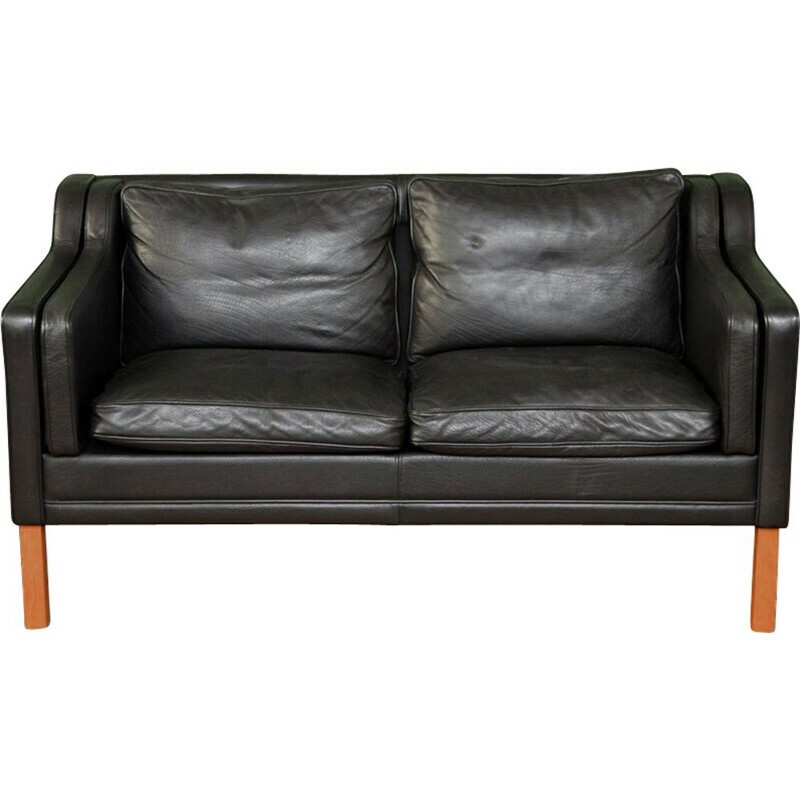 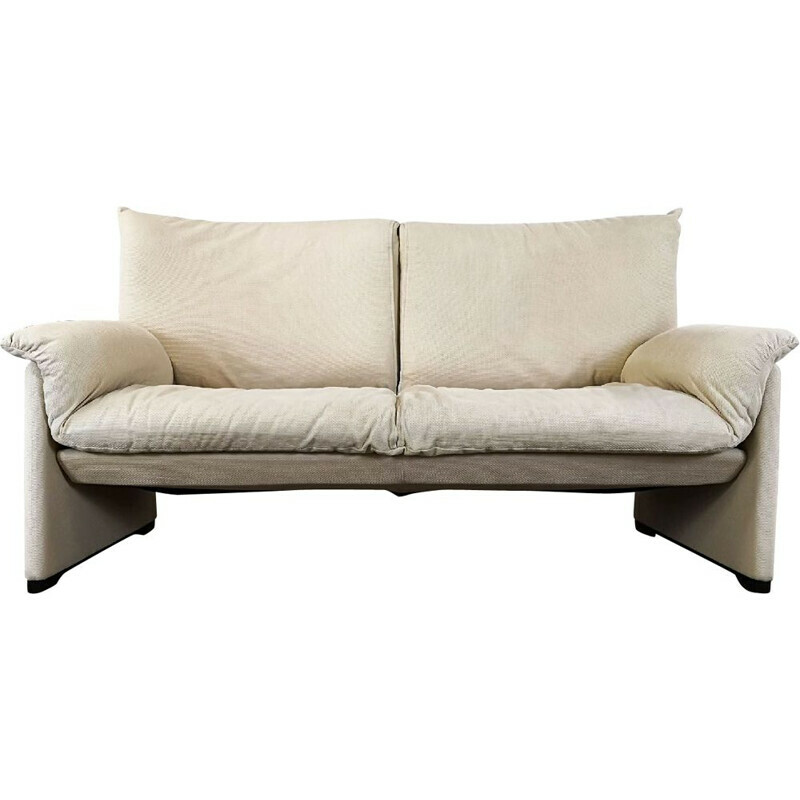 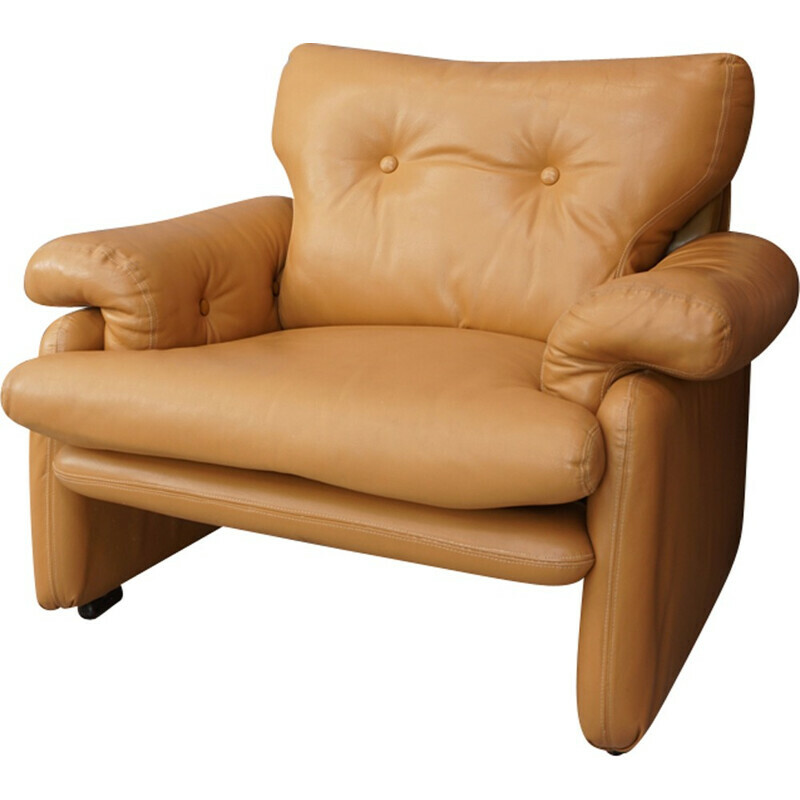 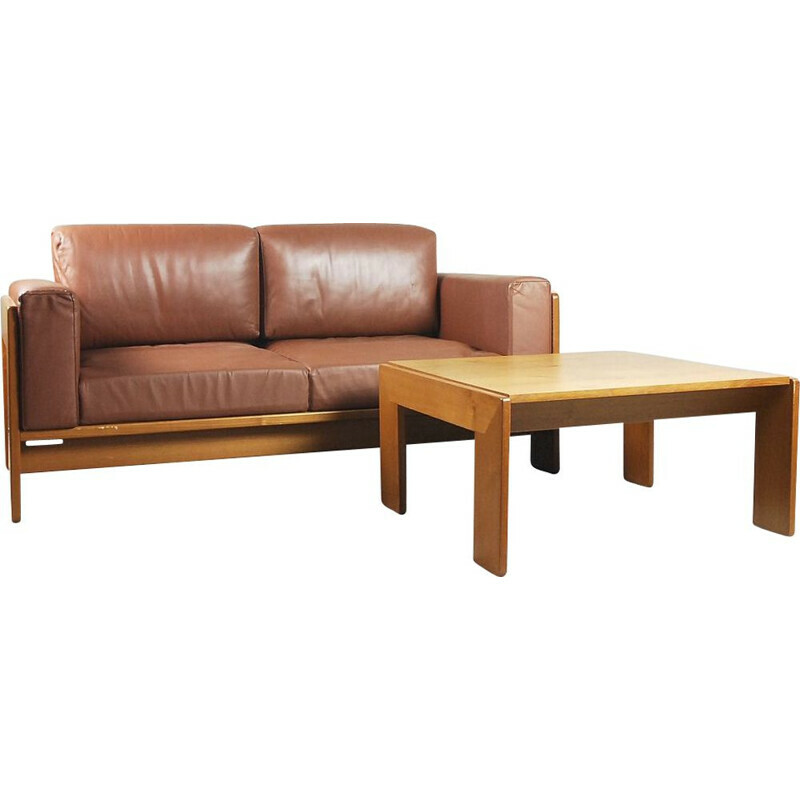 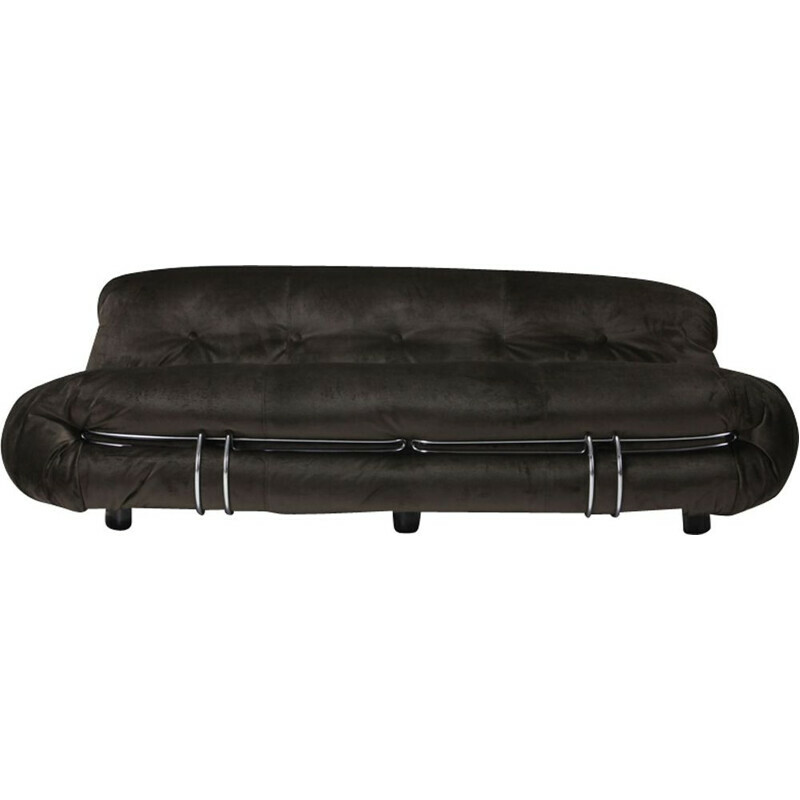 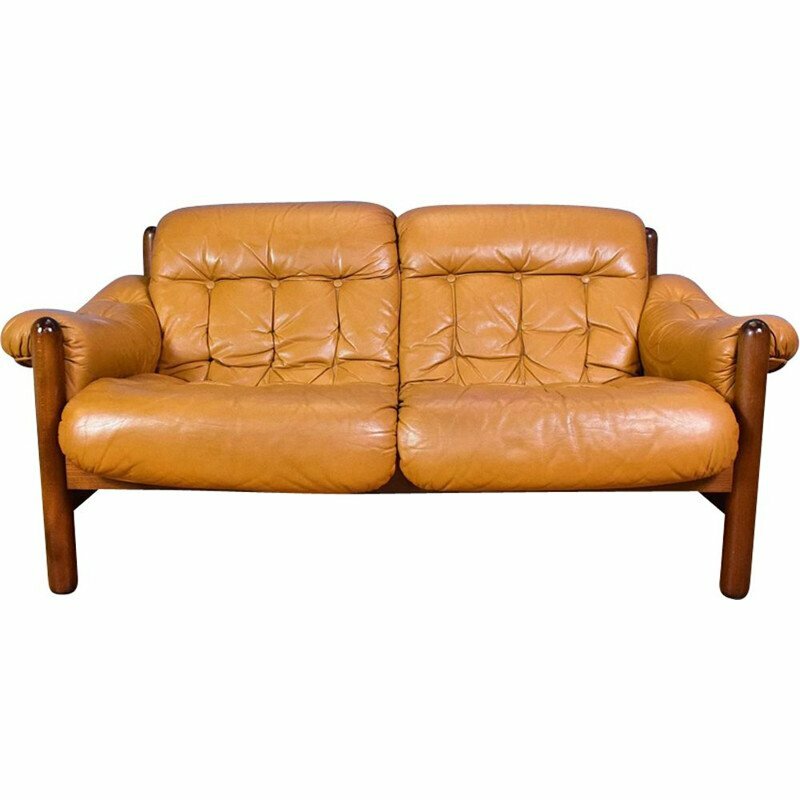 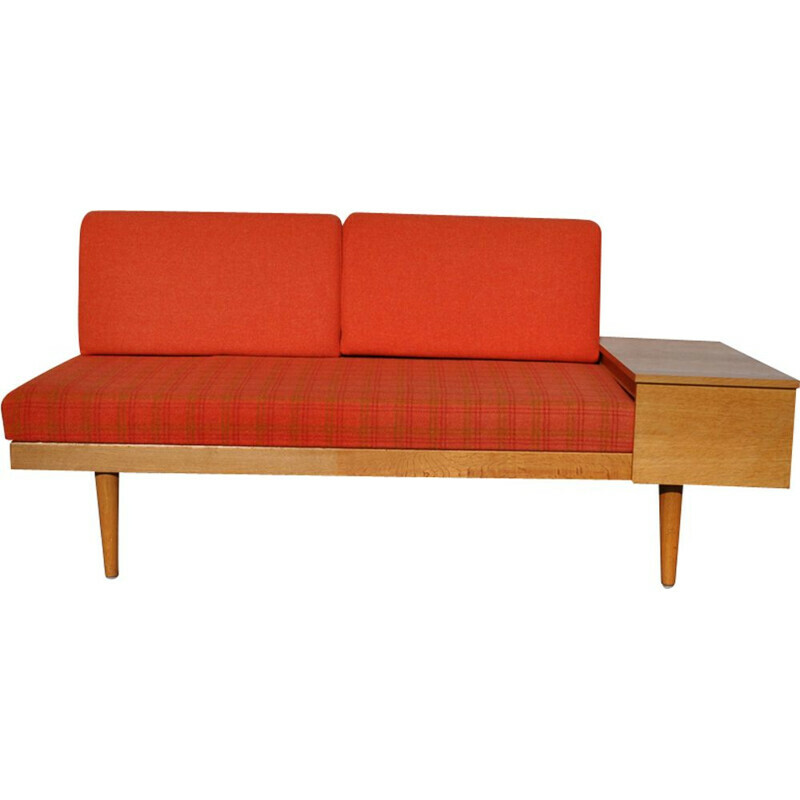 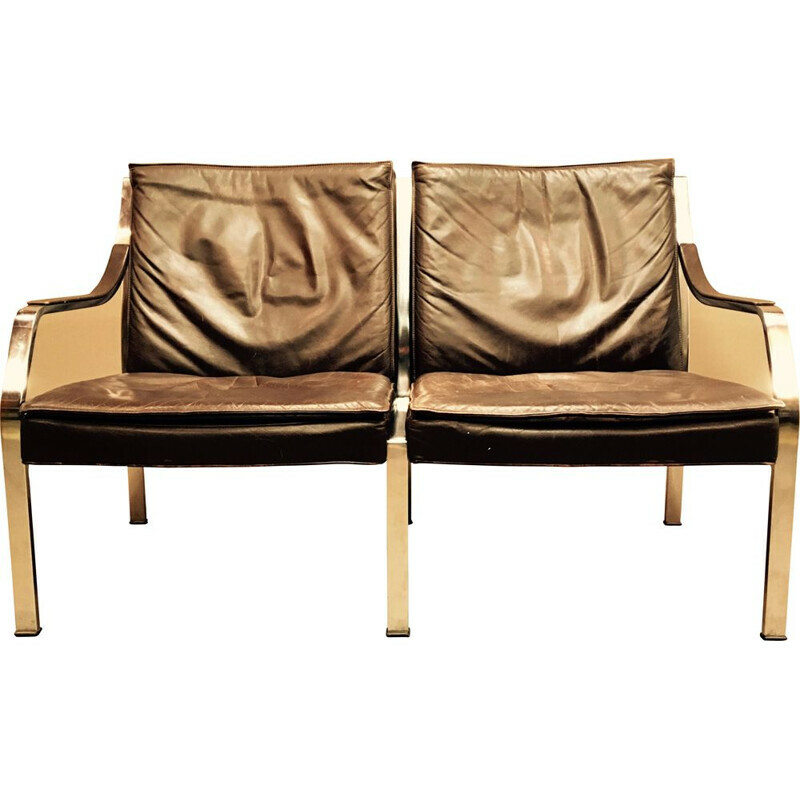 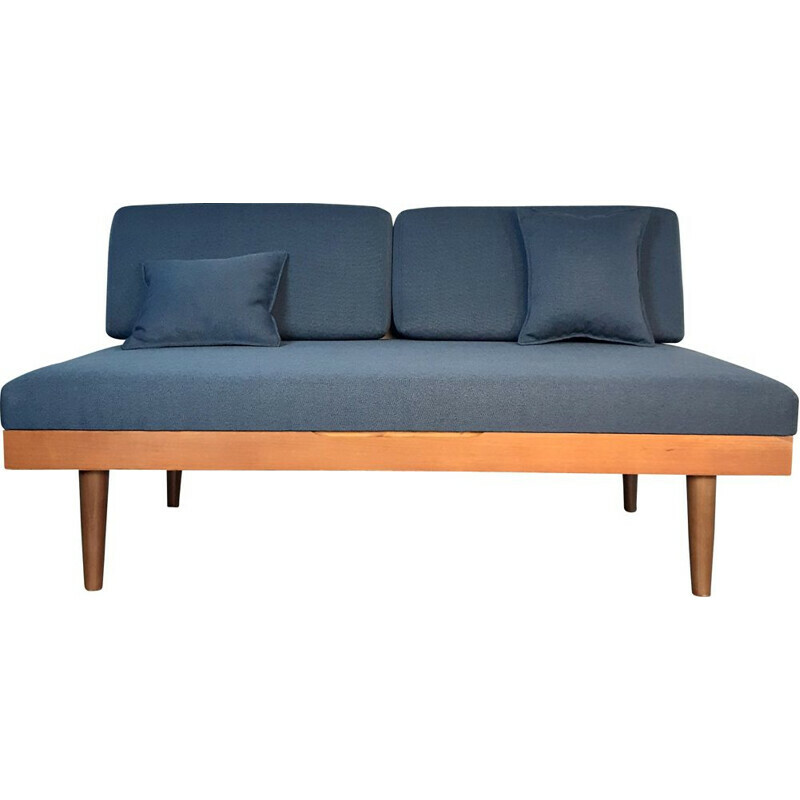 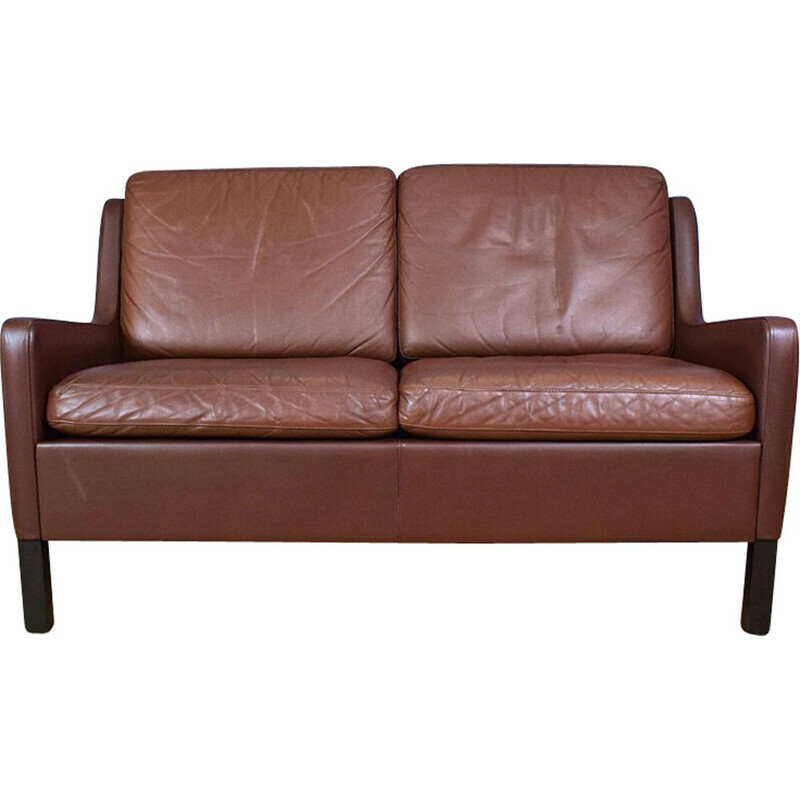 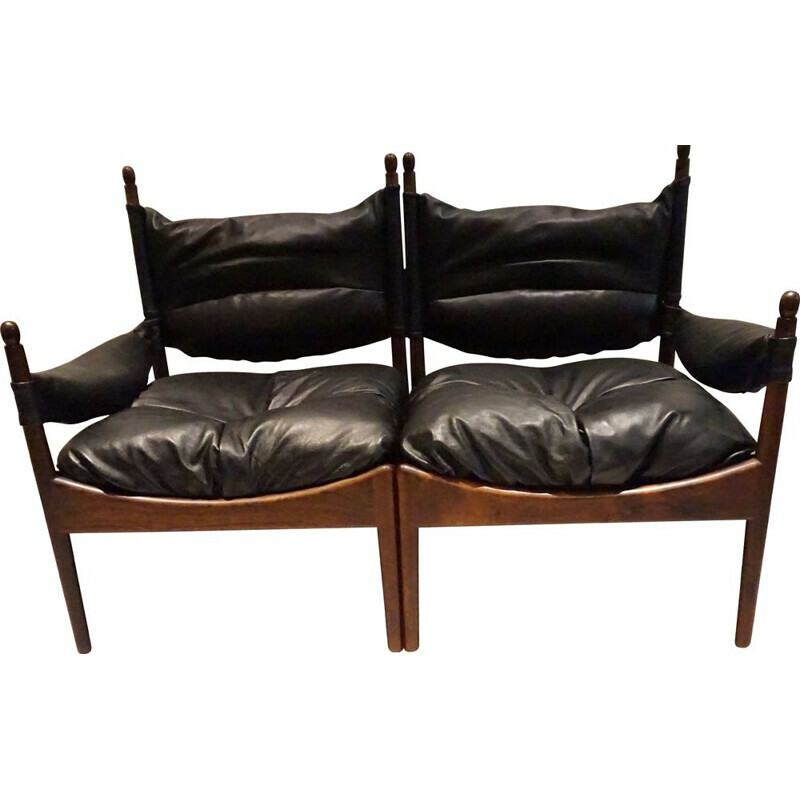 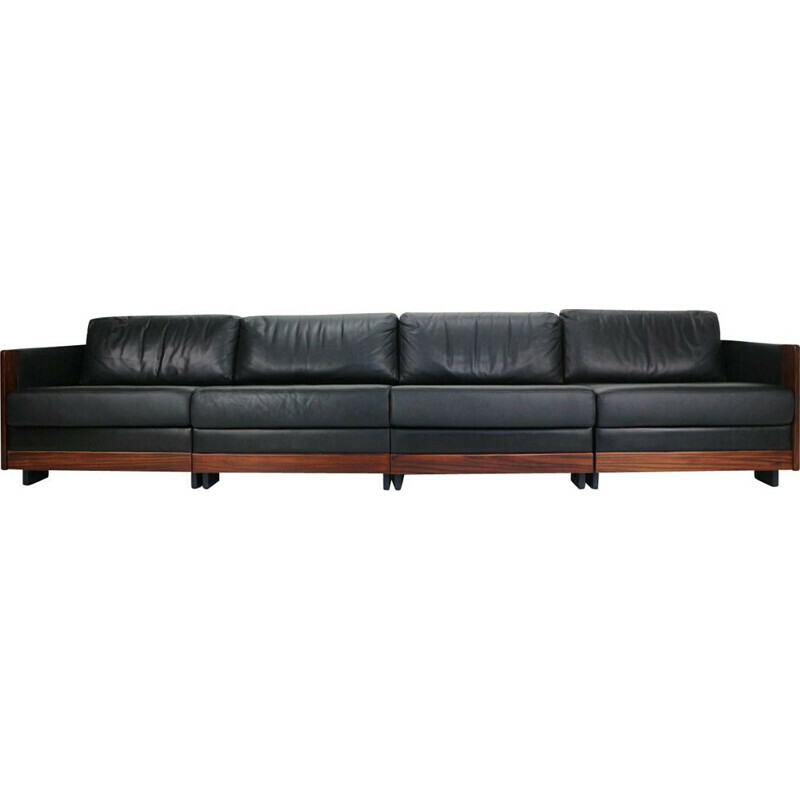 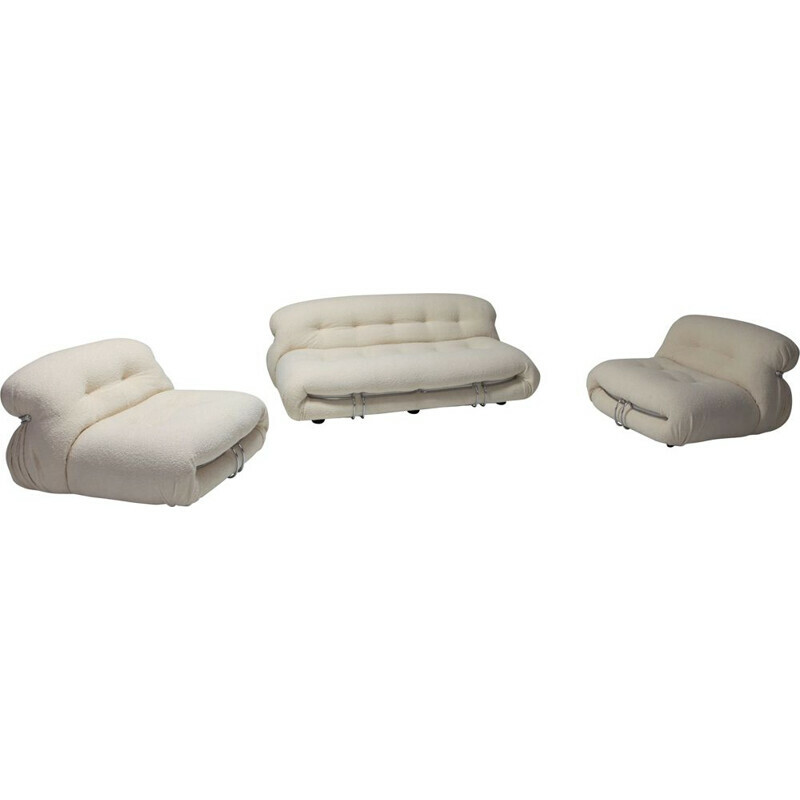 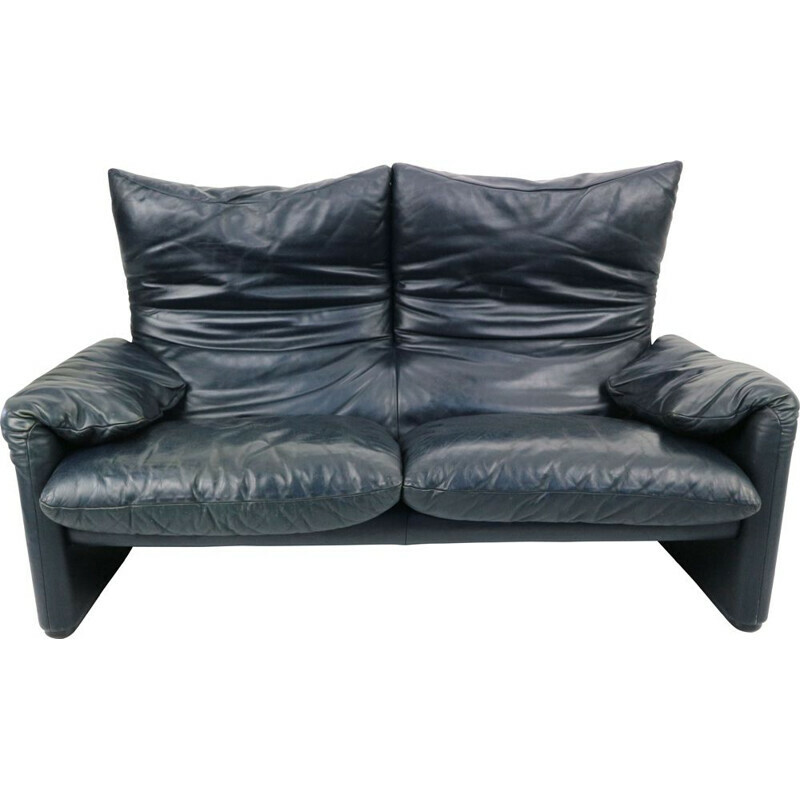 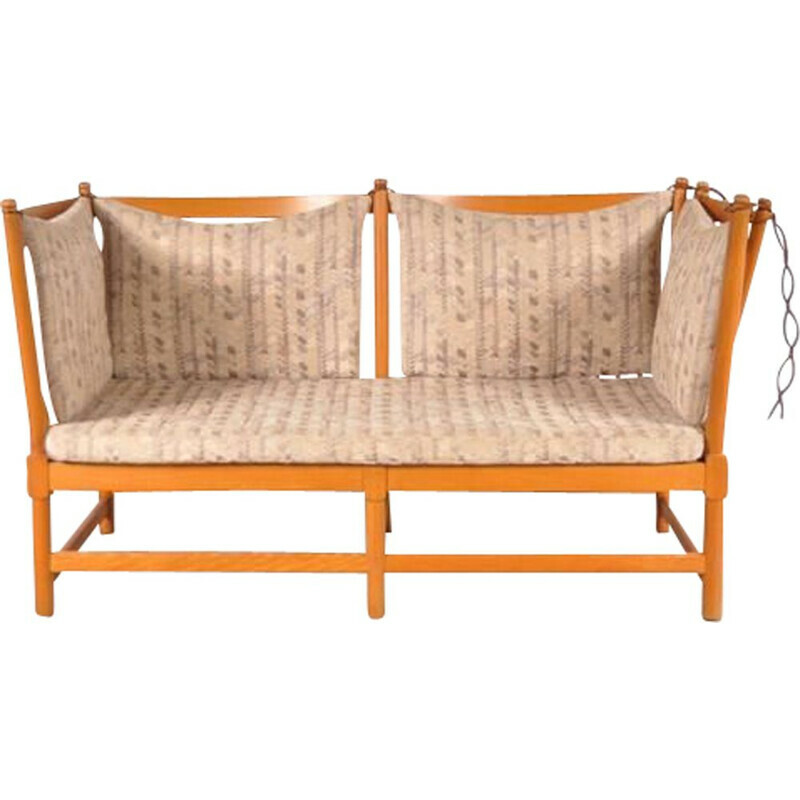 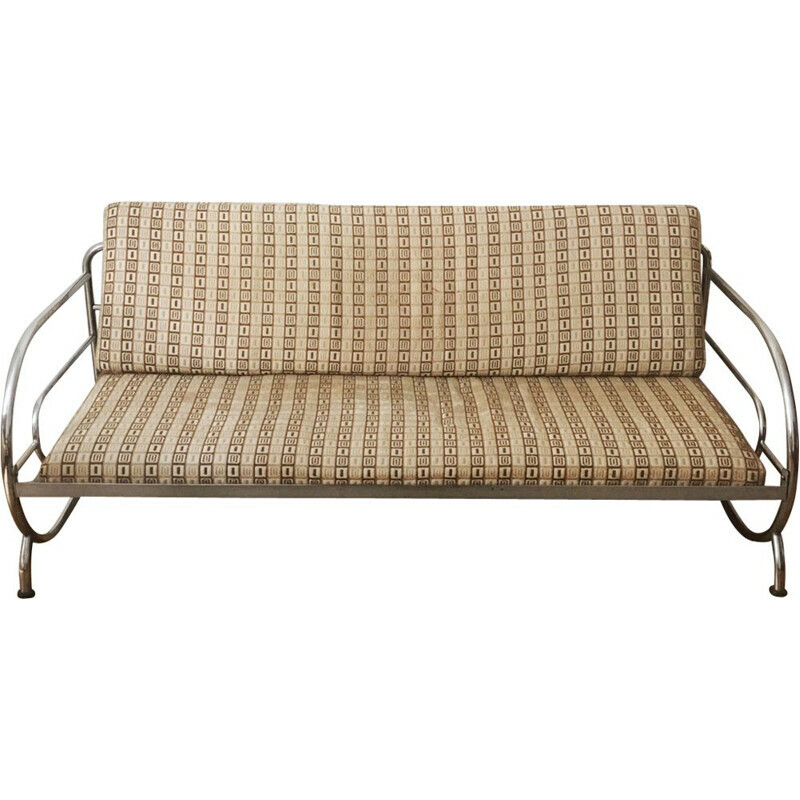 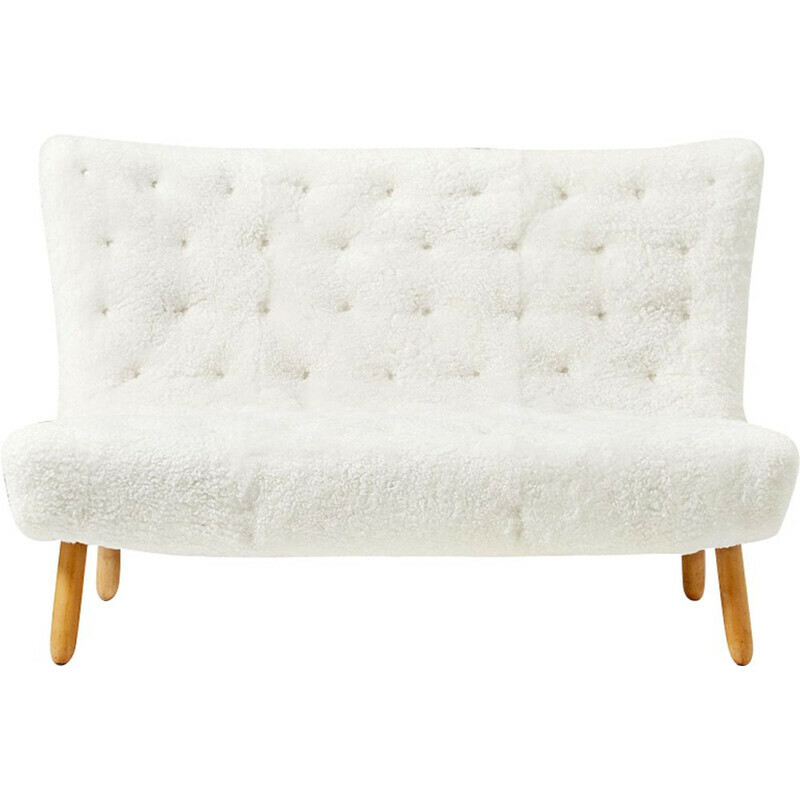 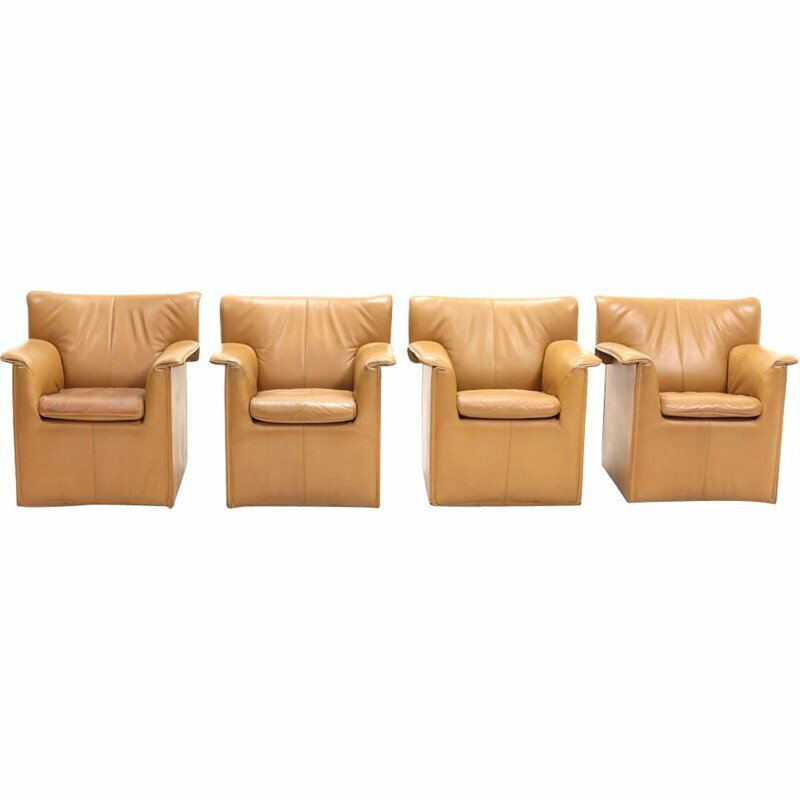 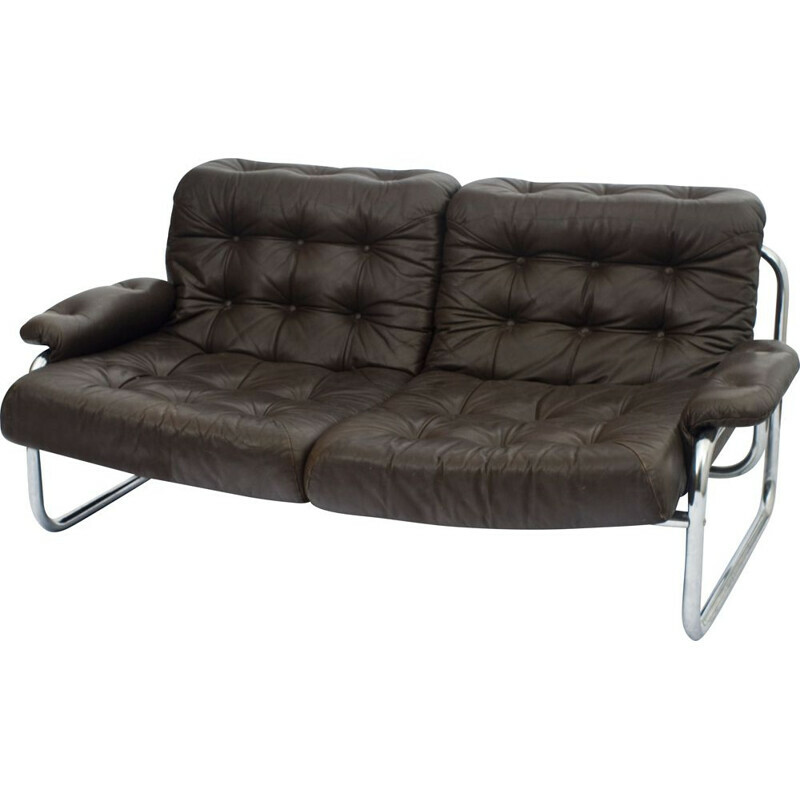 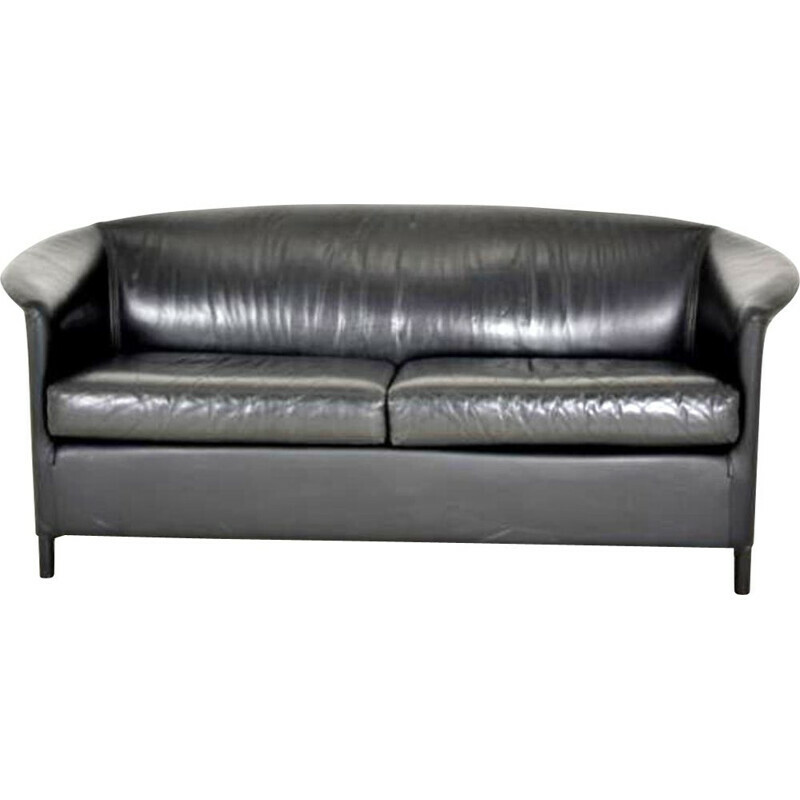 This Soriana sofa was designed in 1969 by Afra & Tobia Scarpa, two Italian postmodern architects and designers. 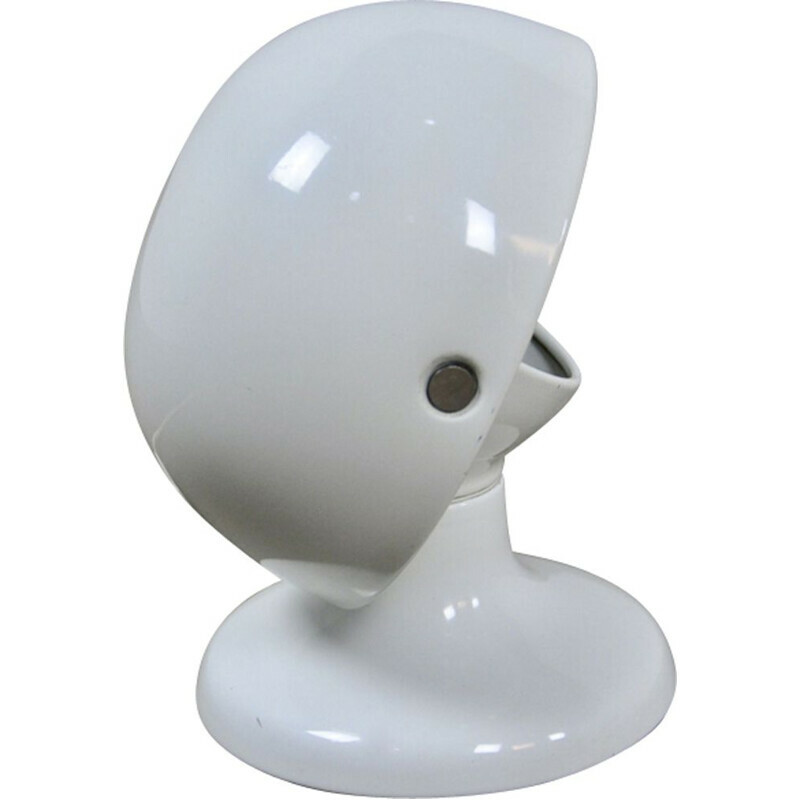 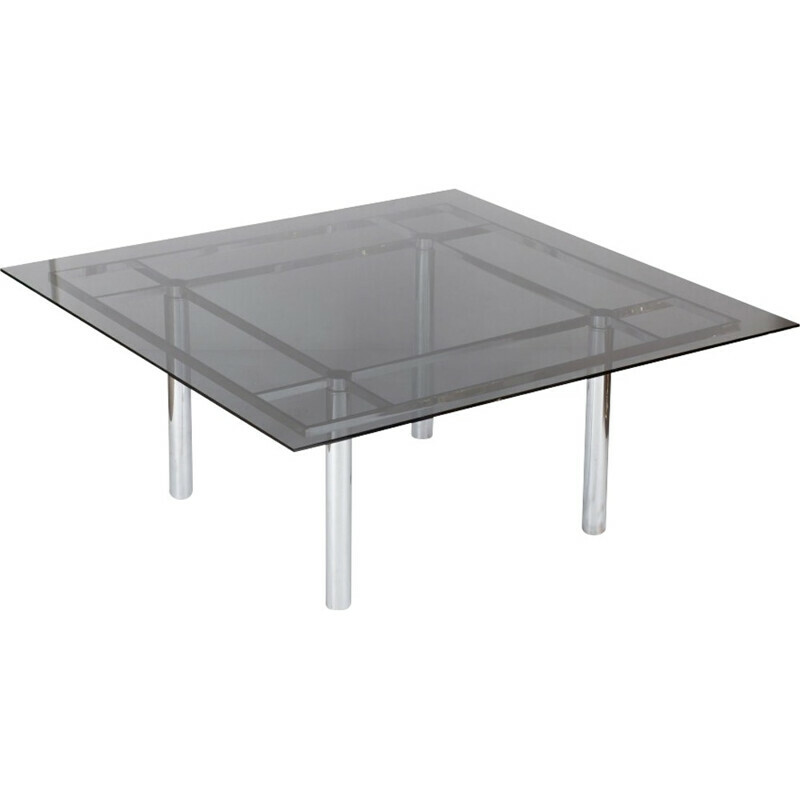 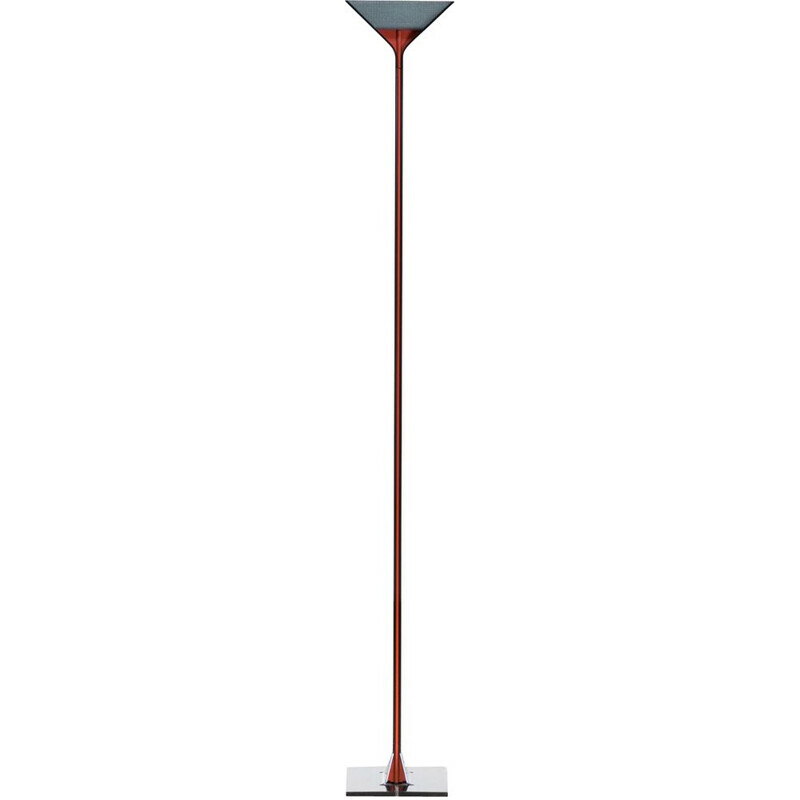 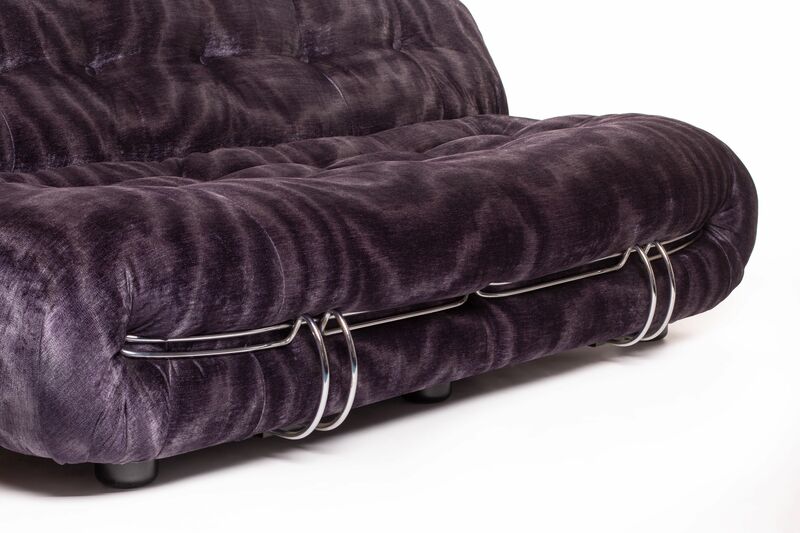 The sofa has chrome clamps and round shapes. 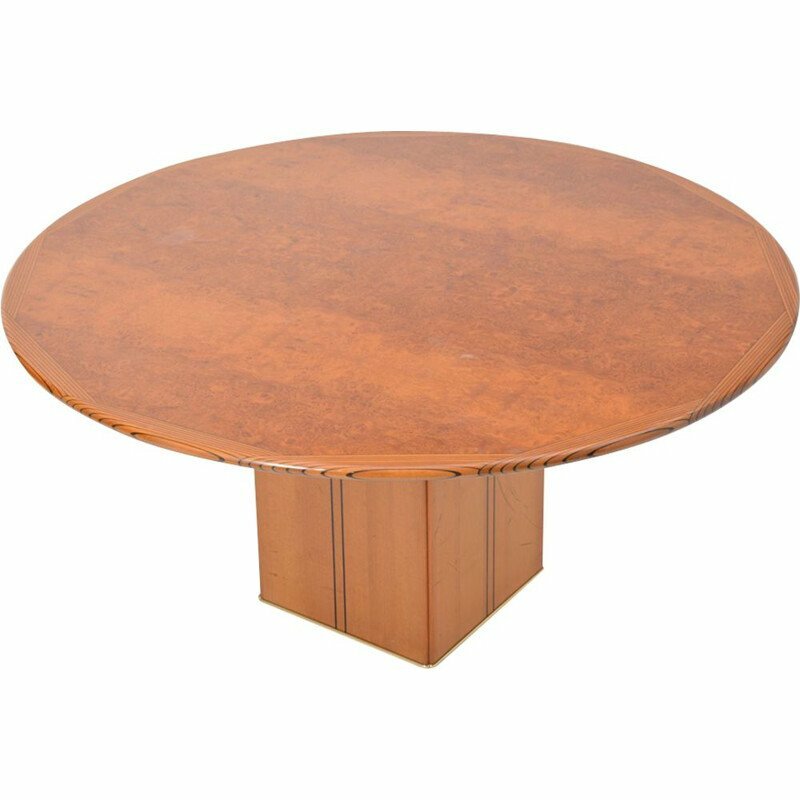 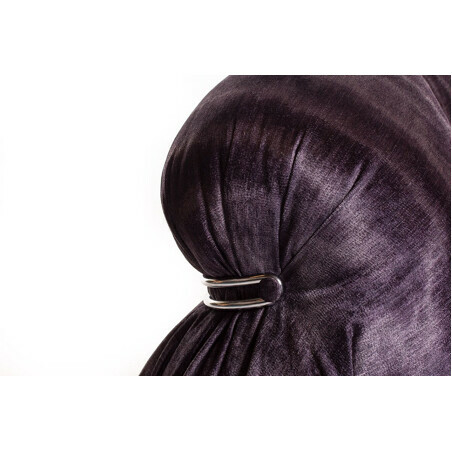 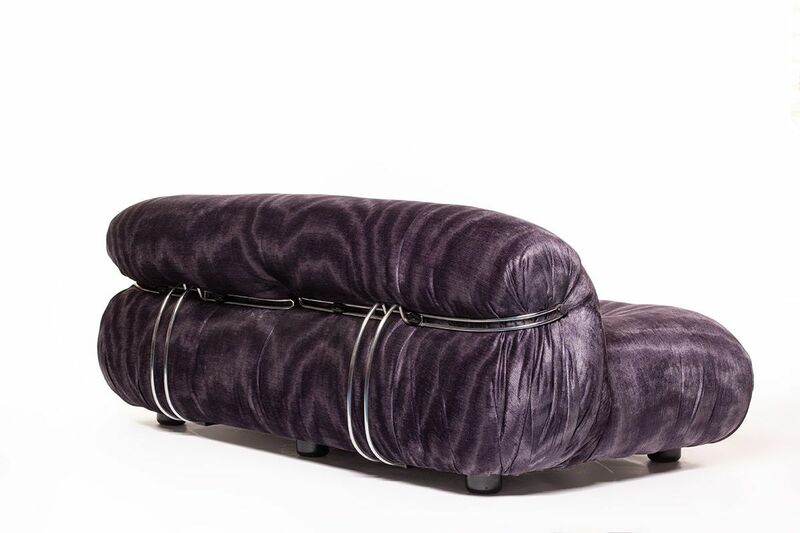 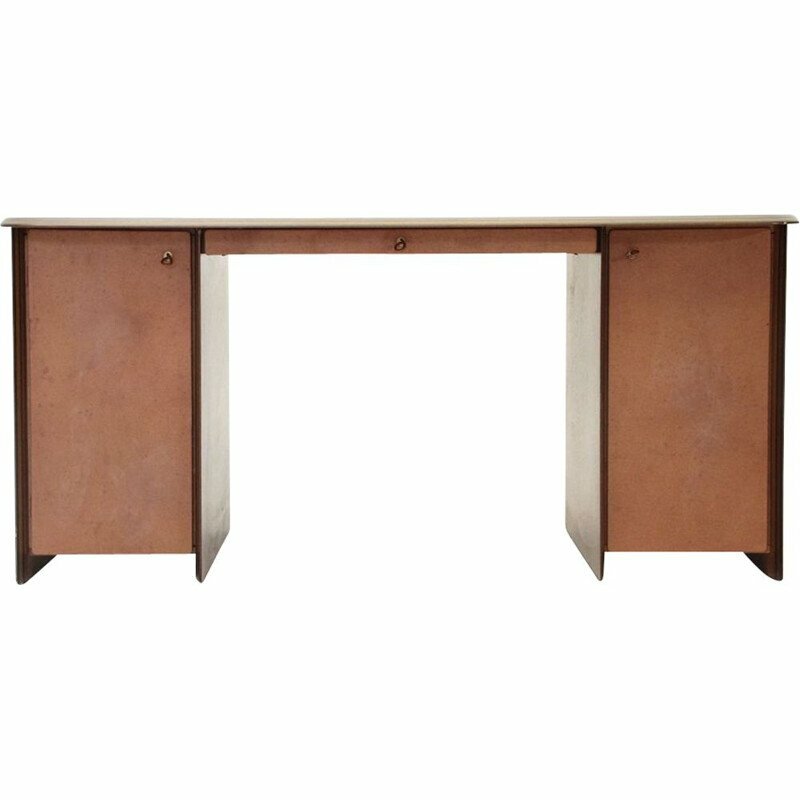 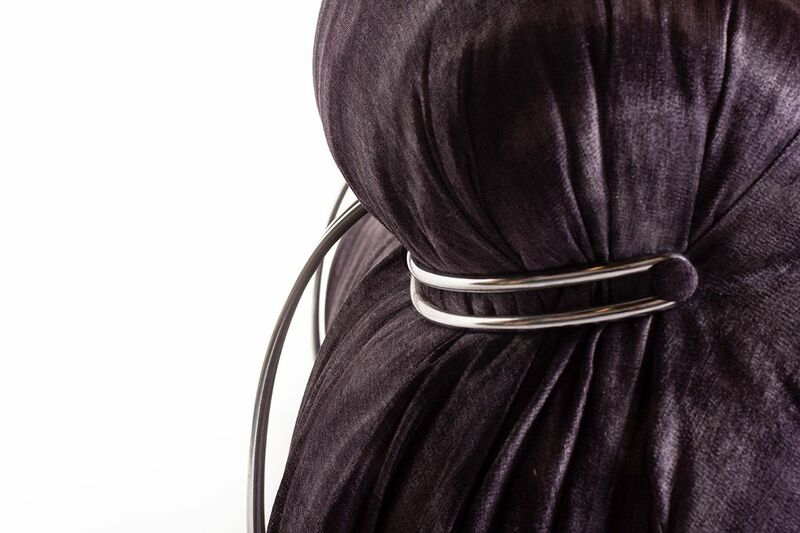 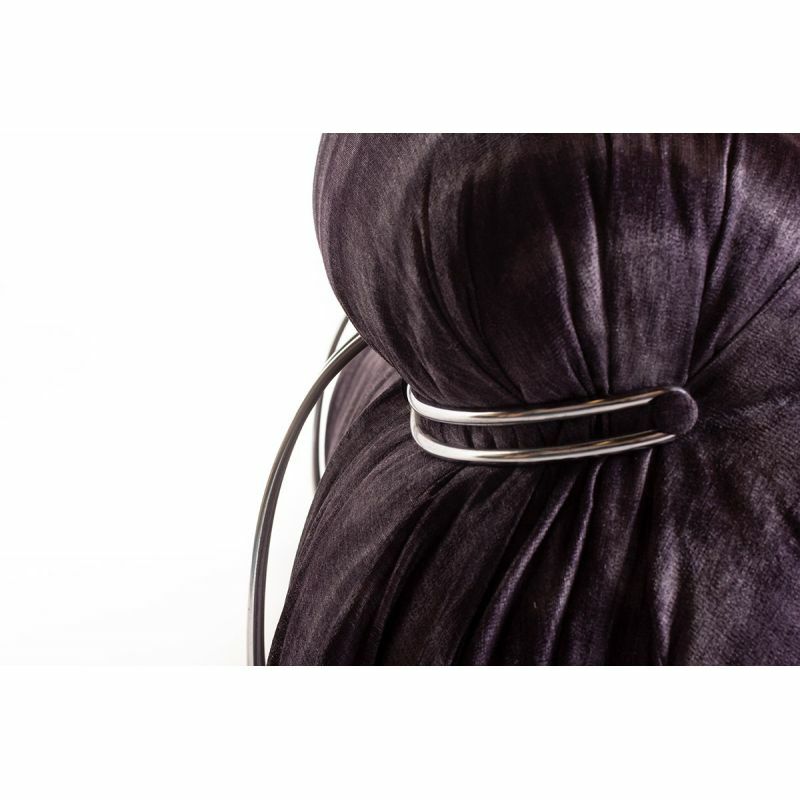 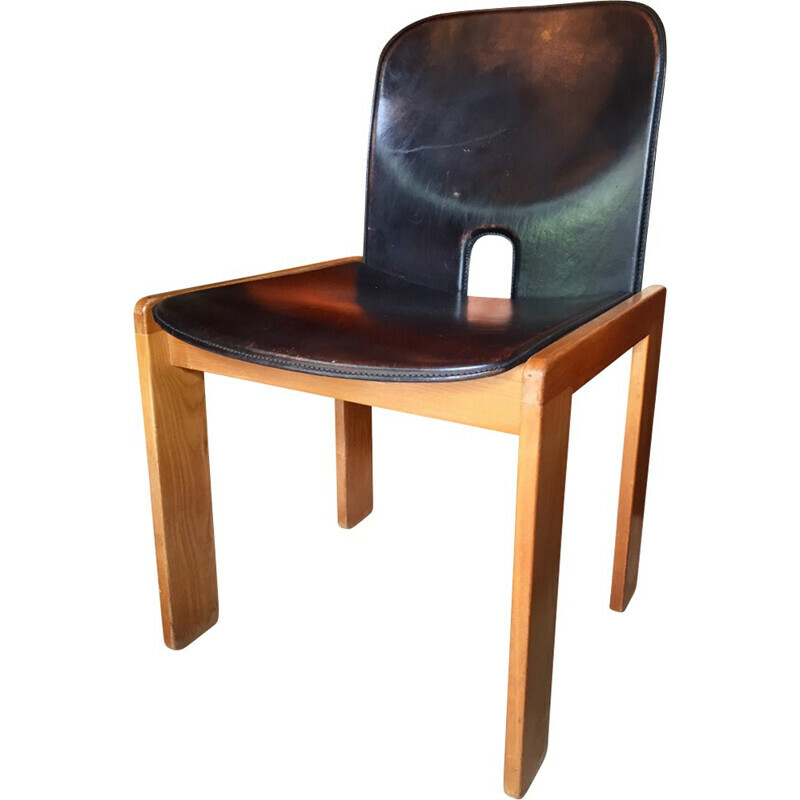 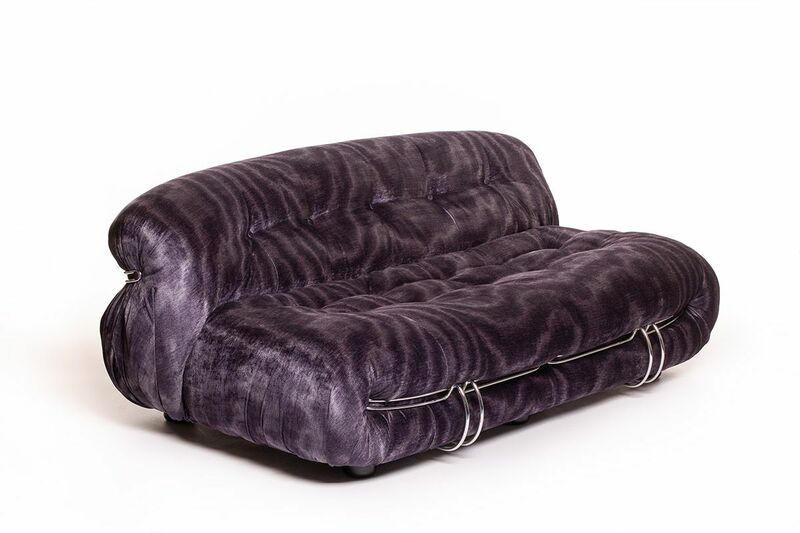 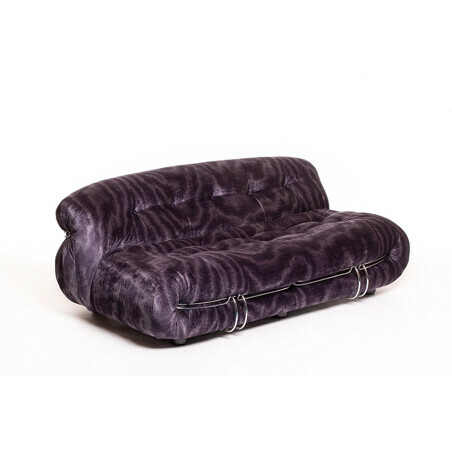 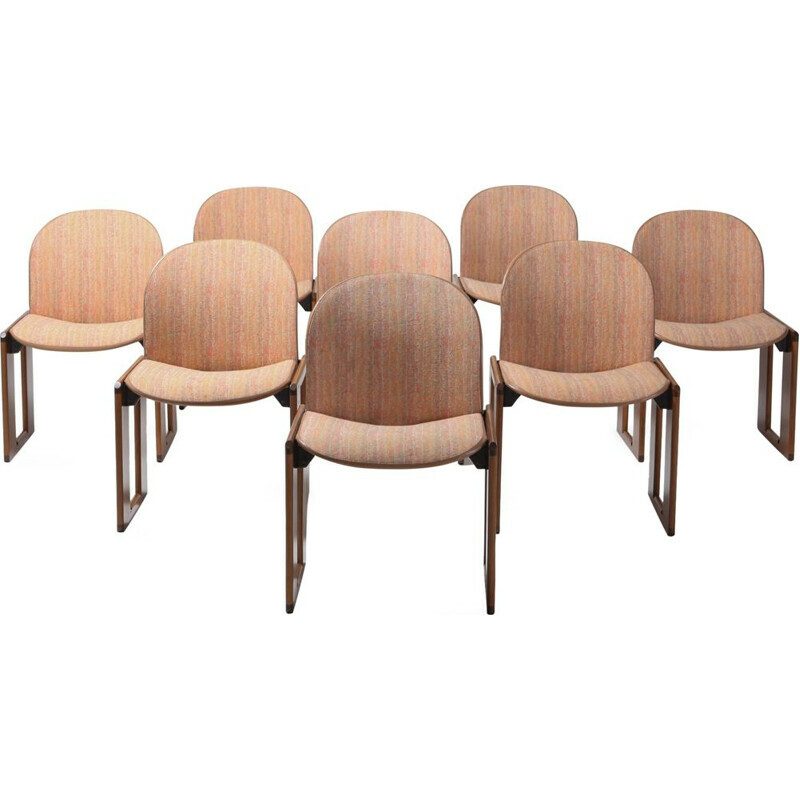 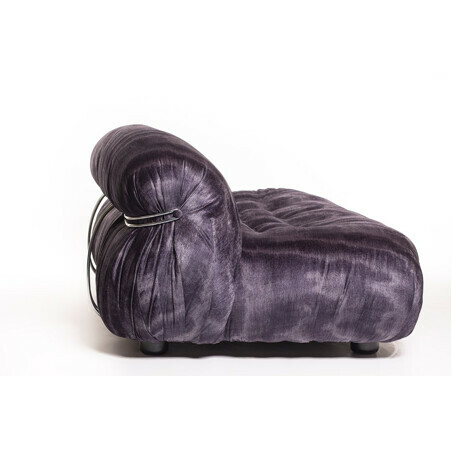 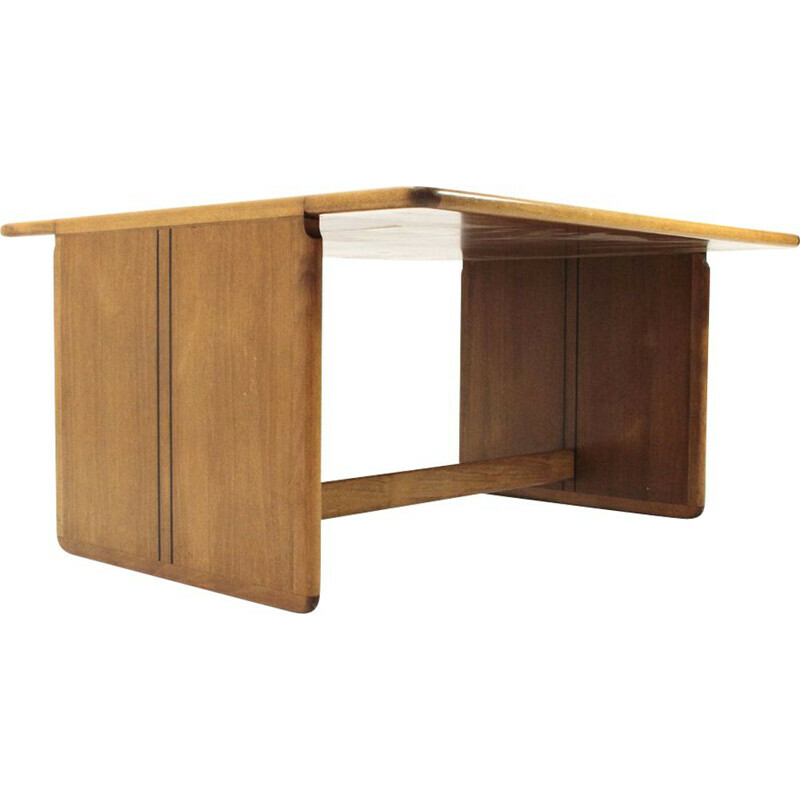 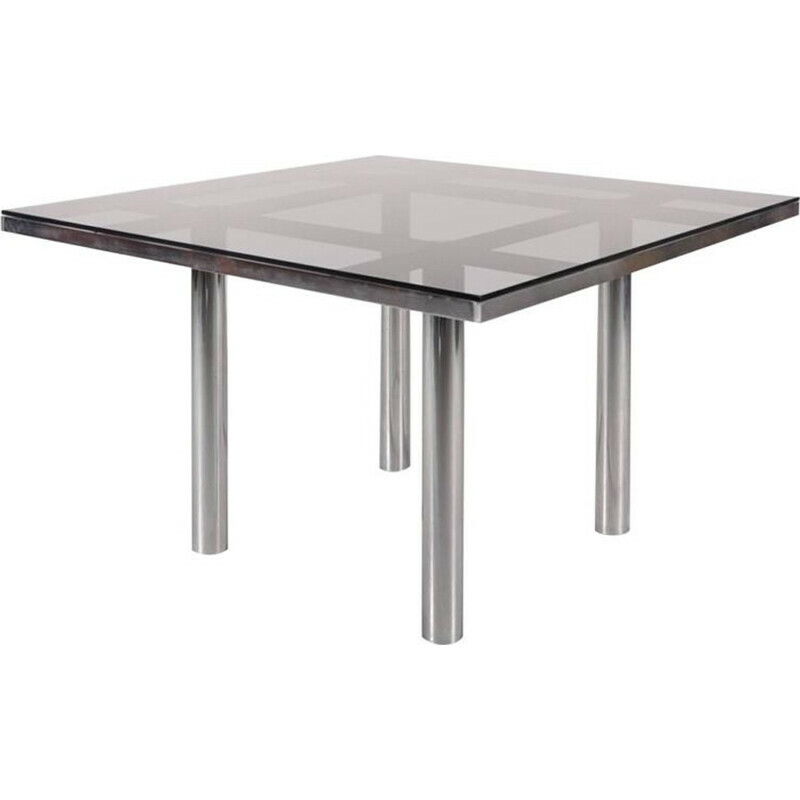 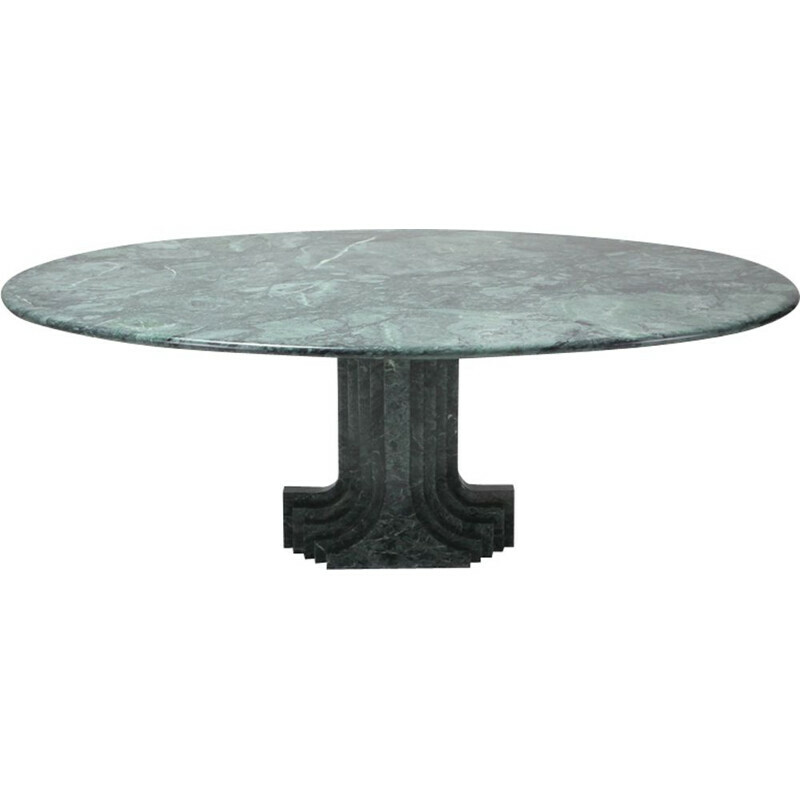 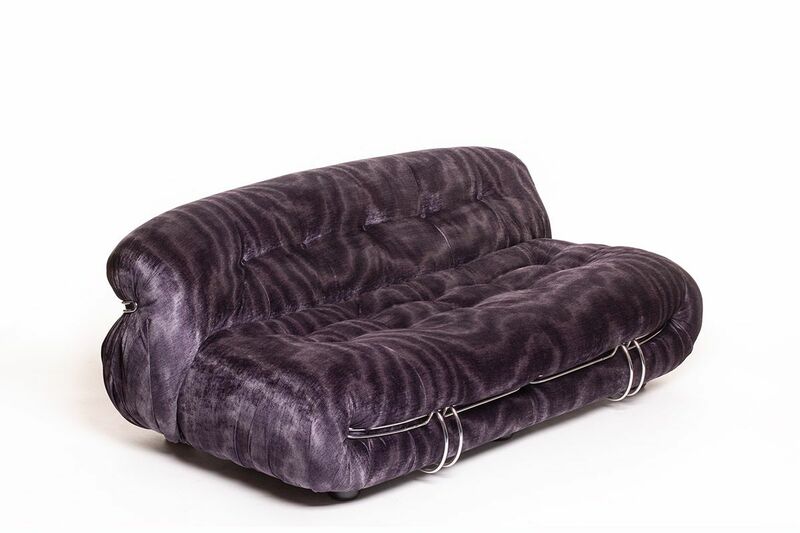 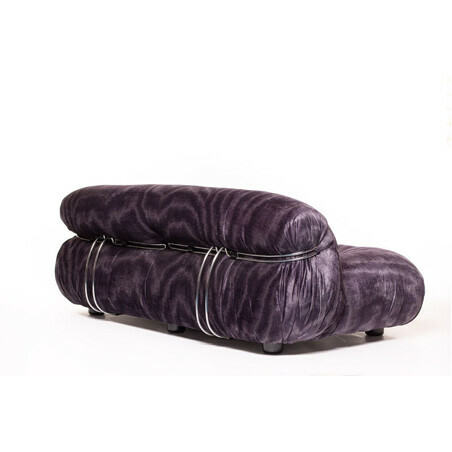 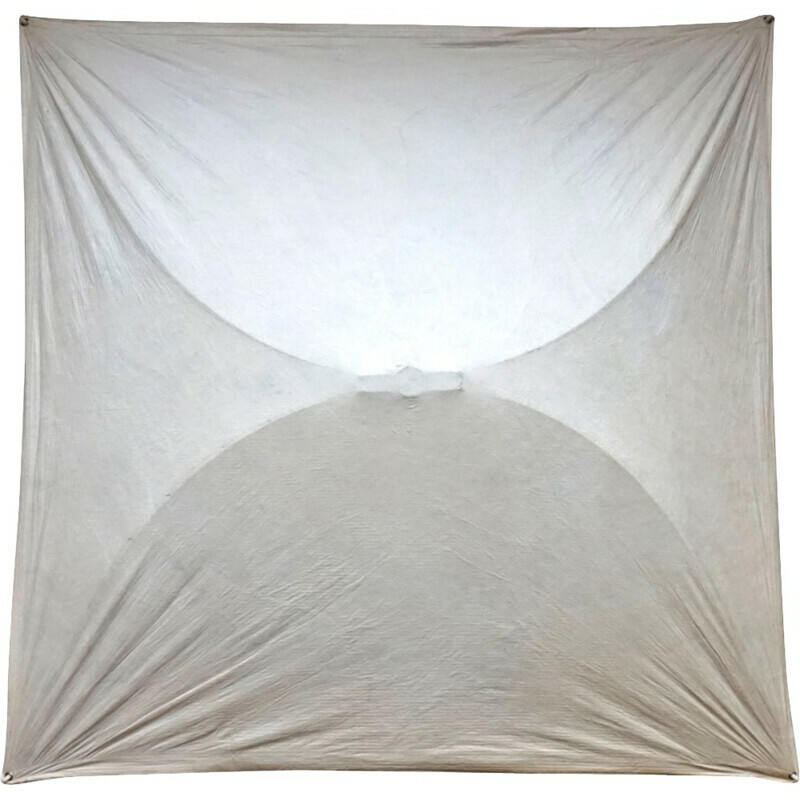 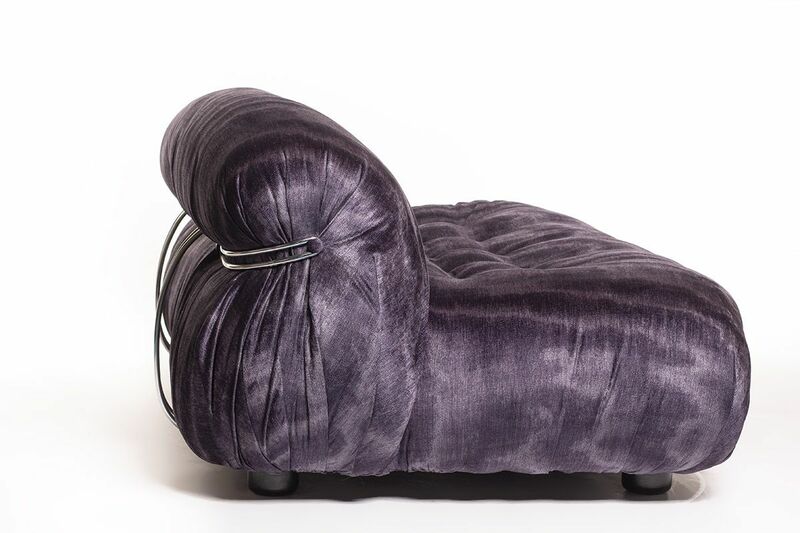 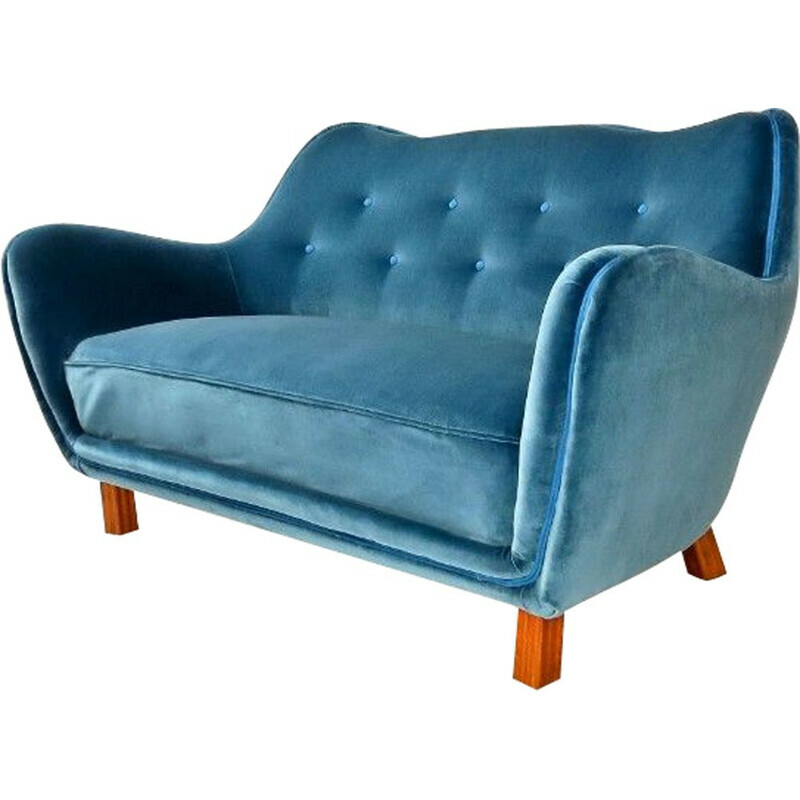 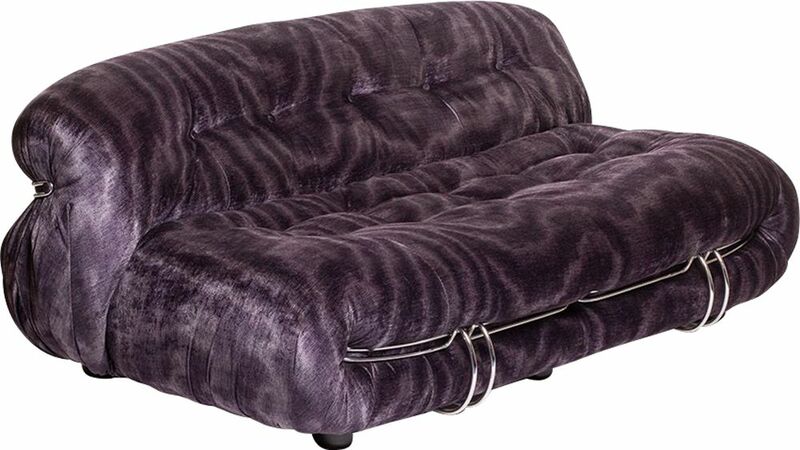 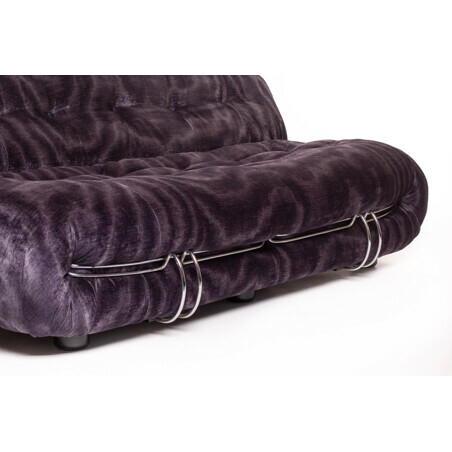 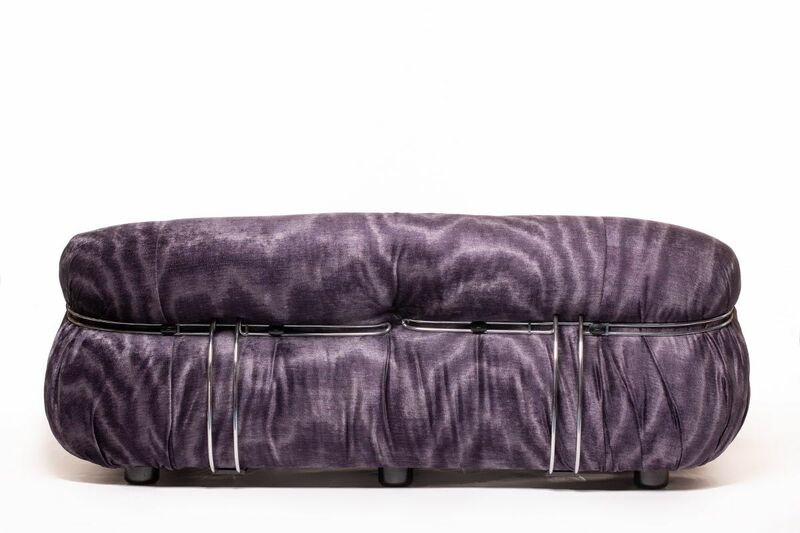 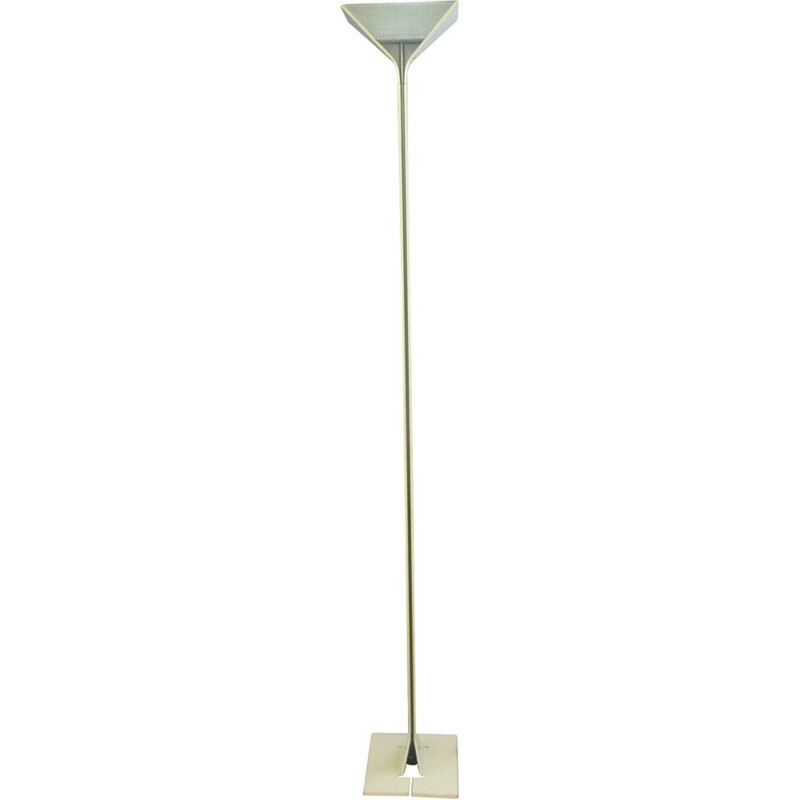 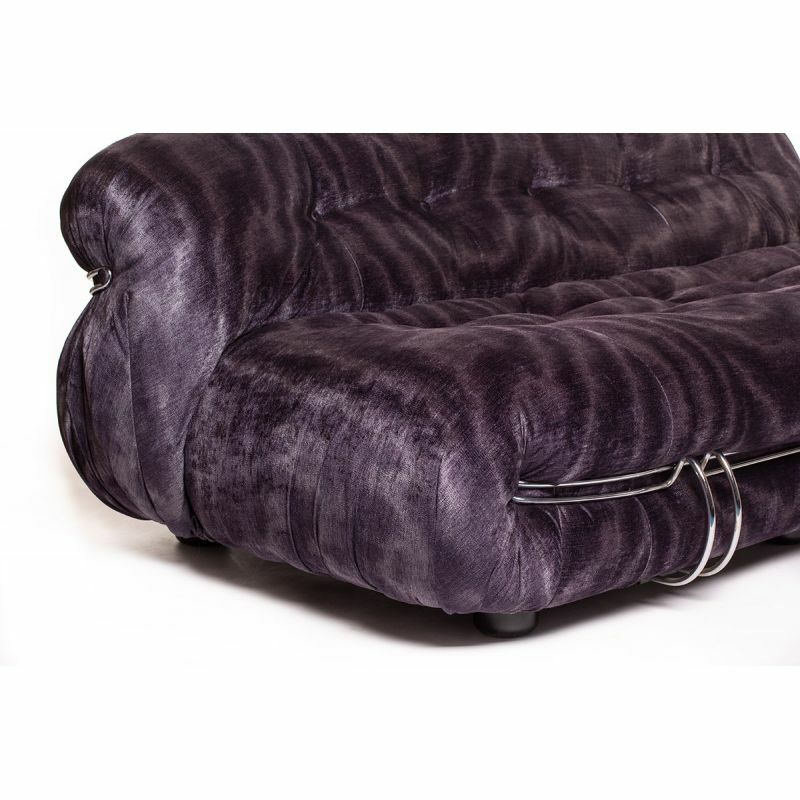 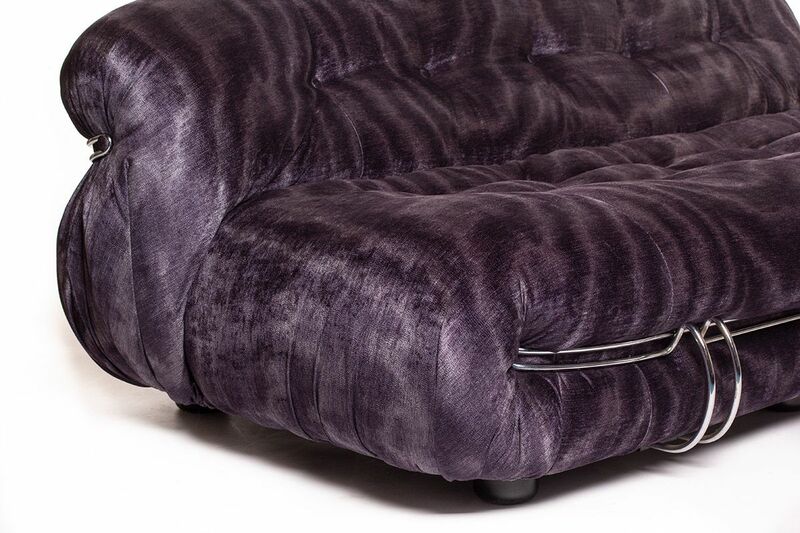 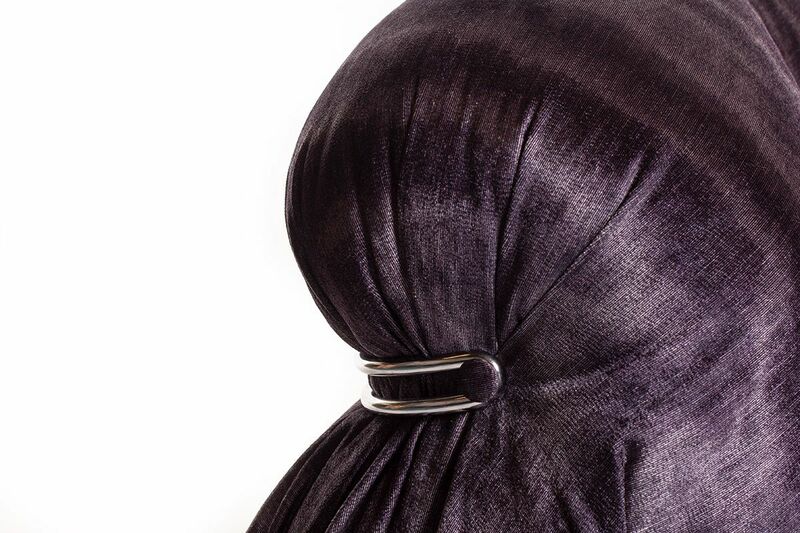 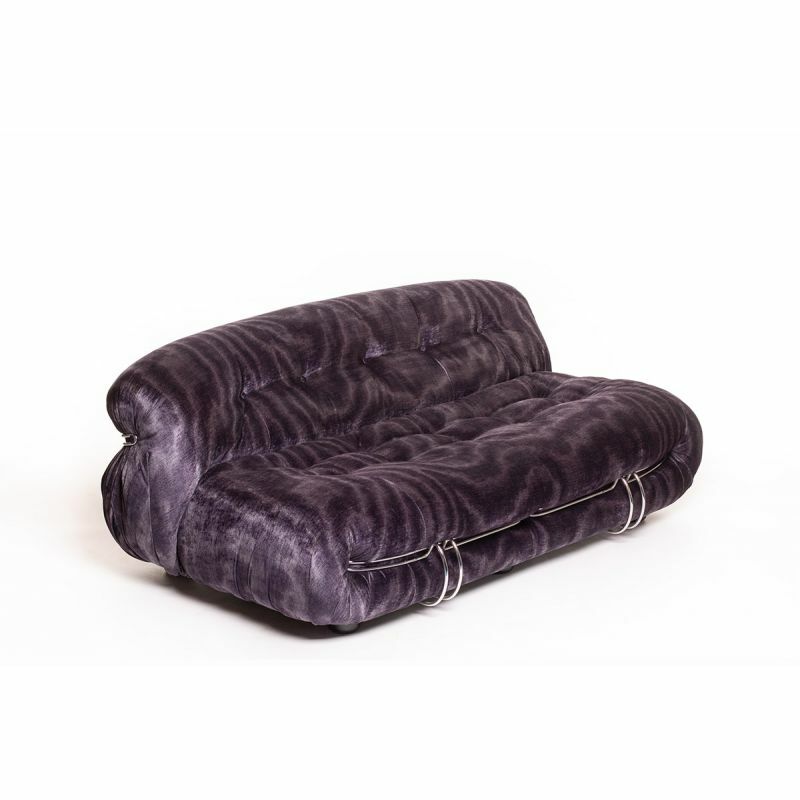 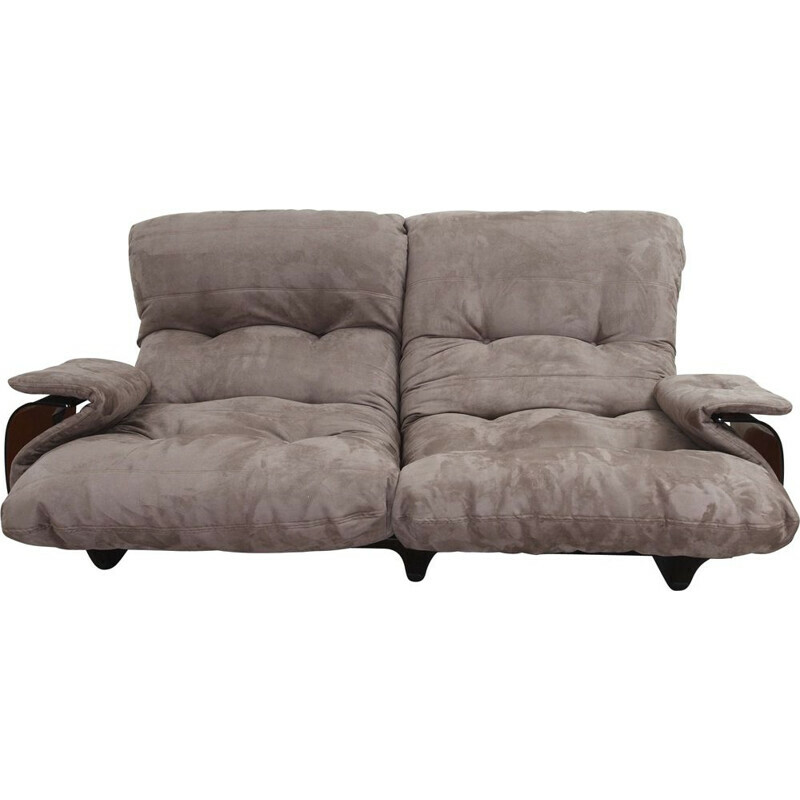 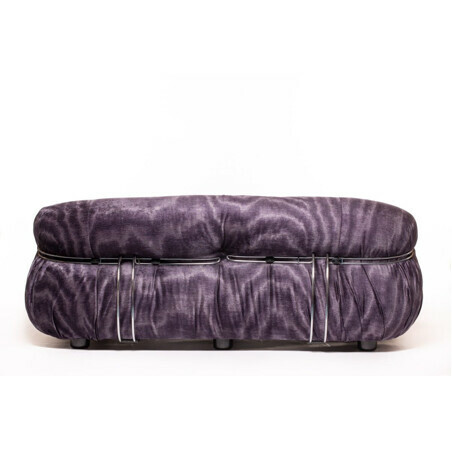 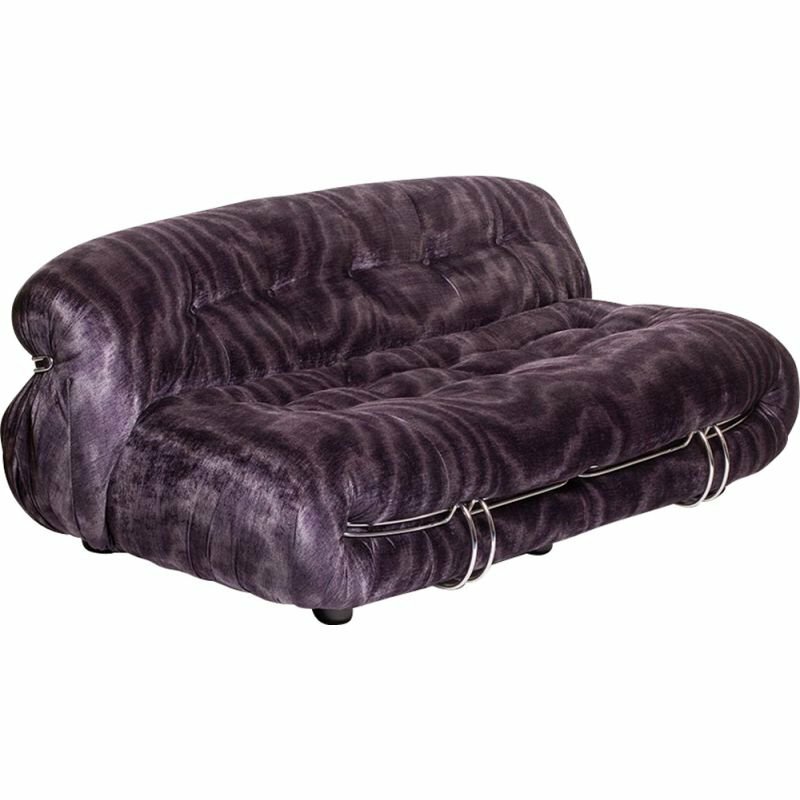 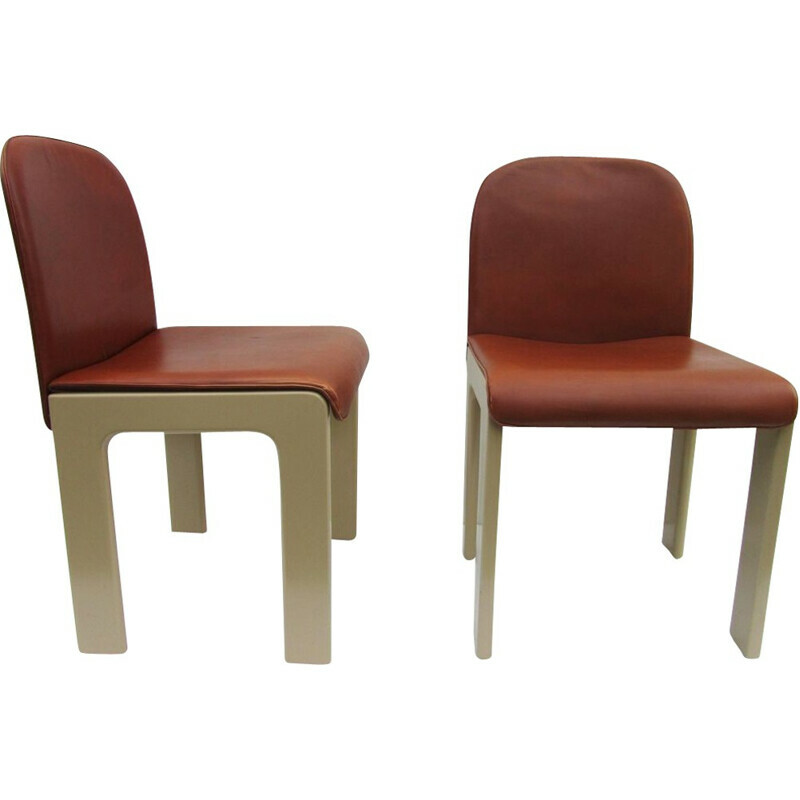 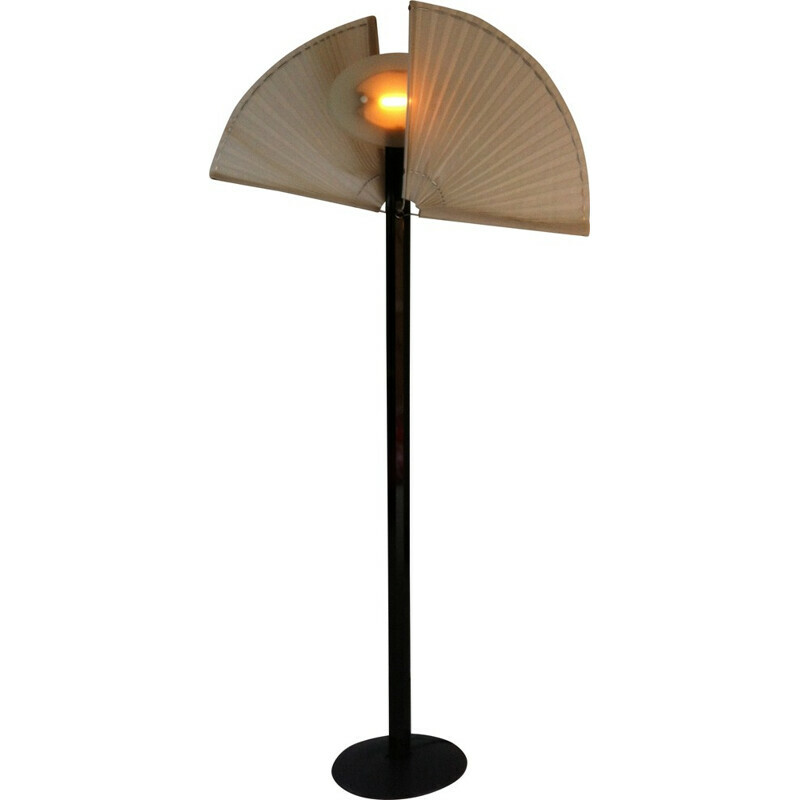 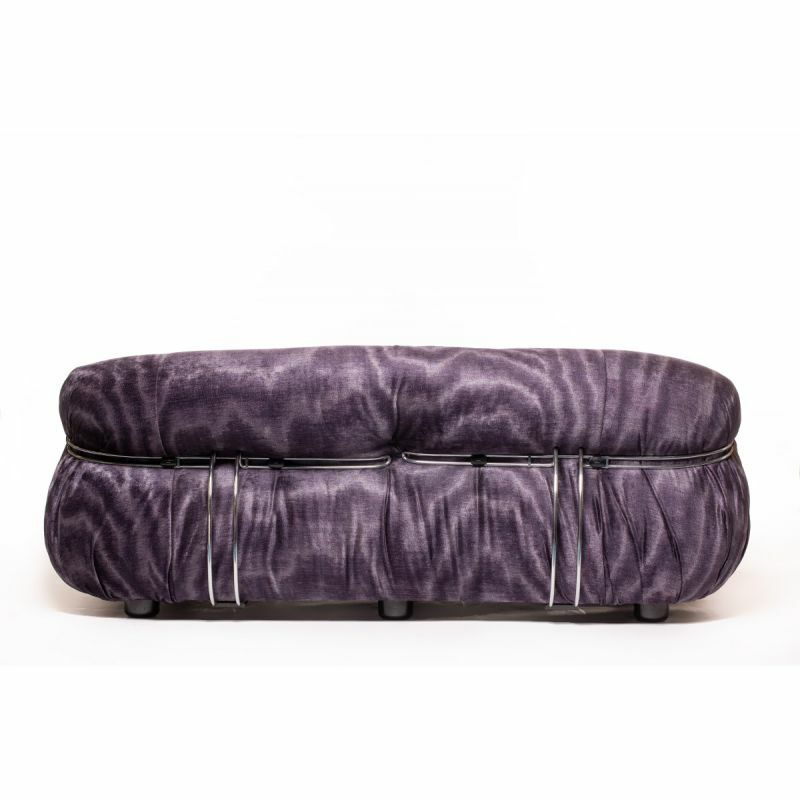 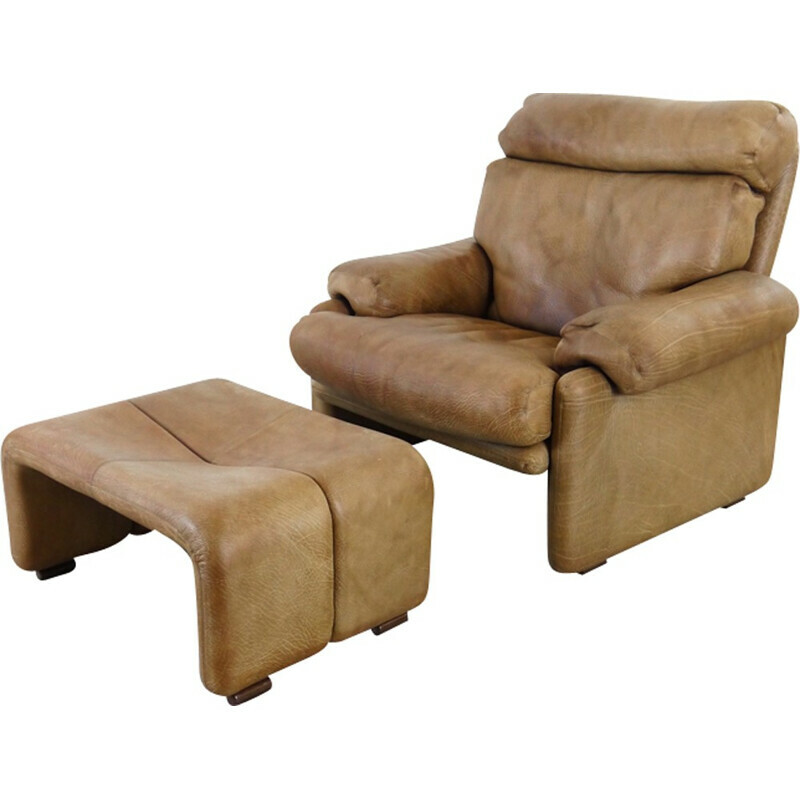 It is reupholstered with a velvet moire fabric (Jacopo Charolite) and it is very comfortable. 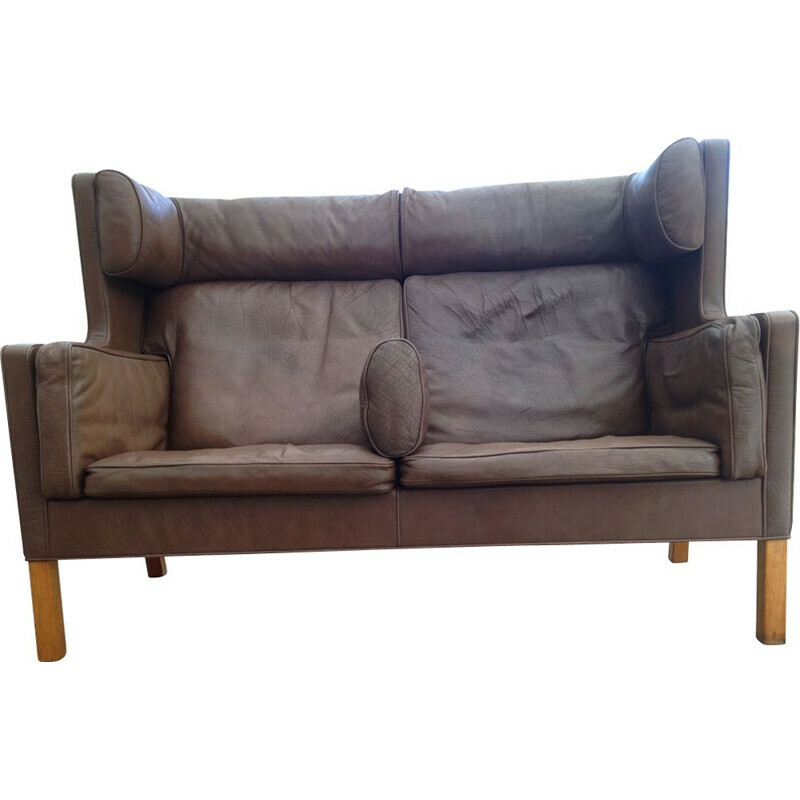 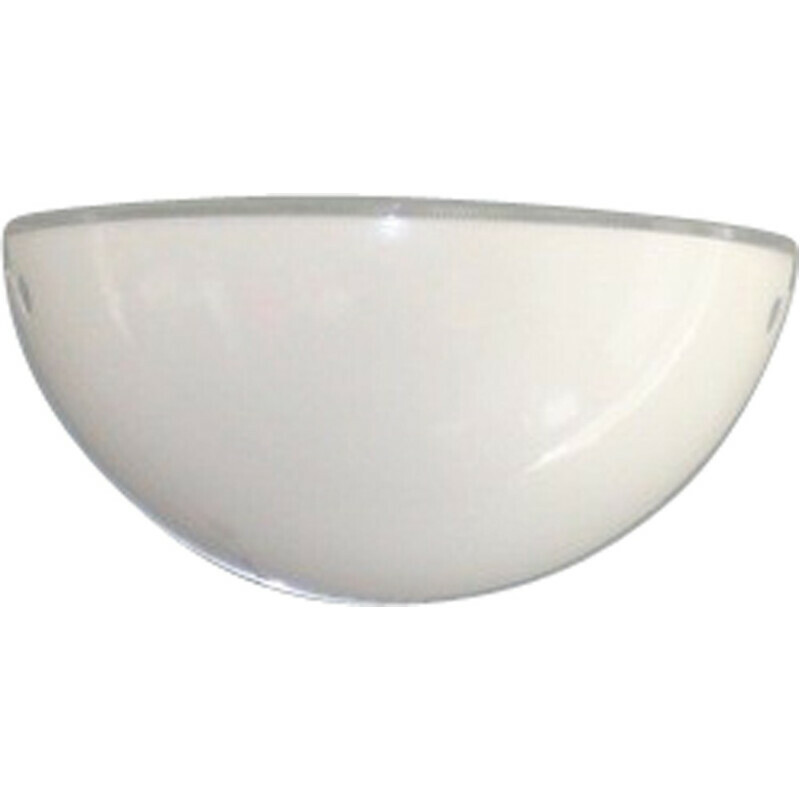 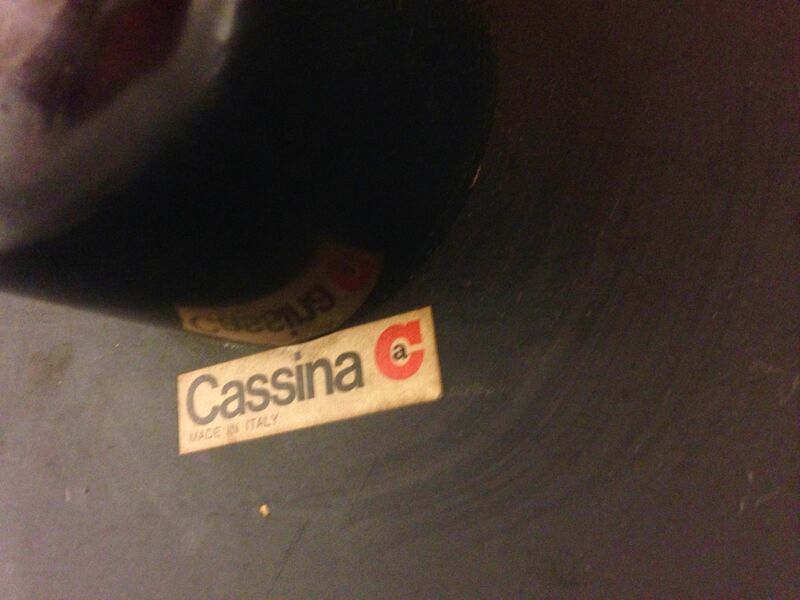 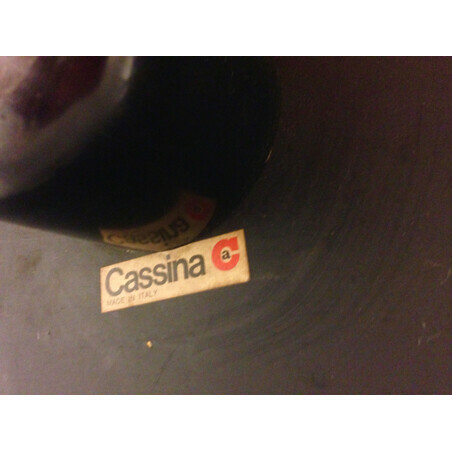 In an excellent, like new, condition.